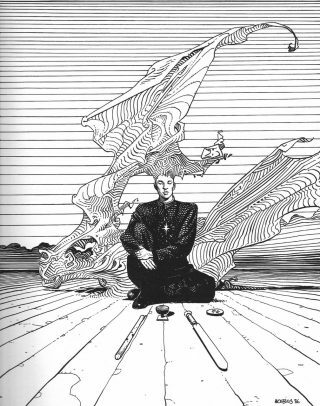 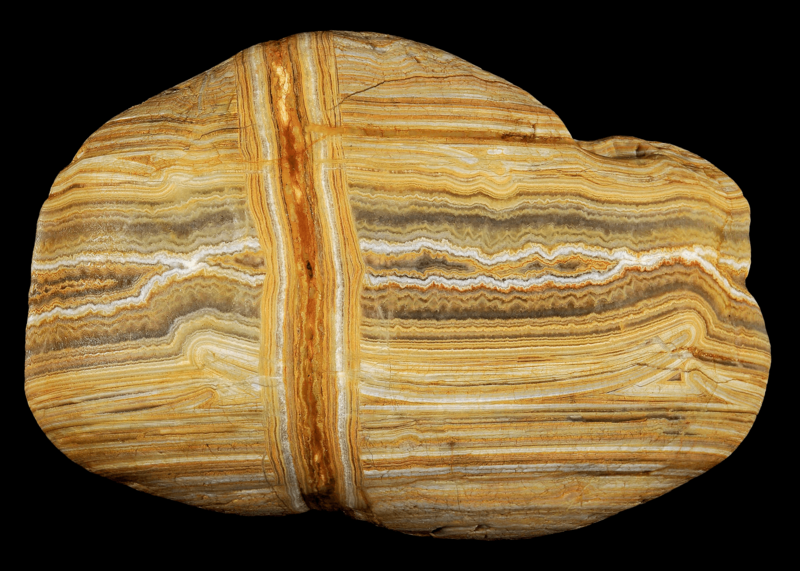 Some months ago I mentioned The writing of stones on DOP. 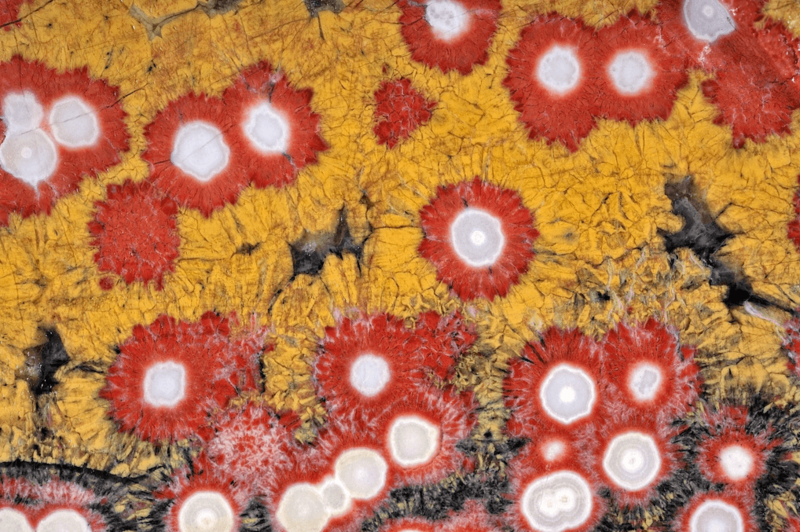 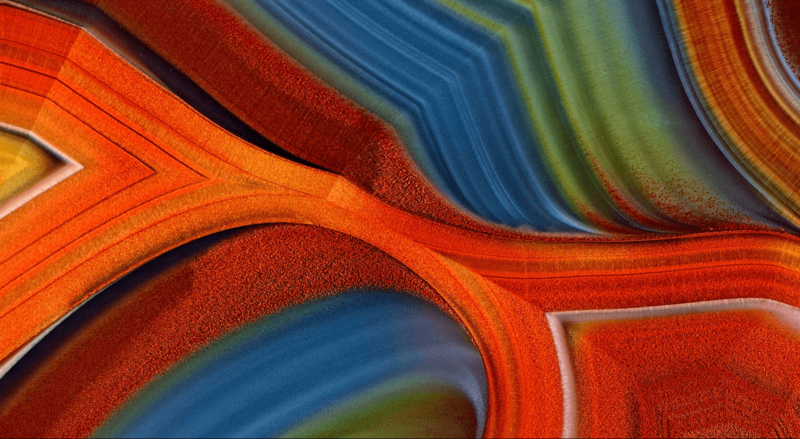 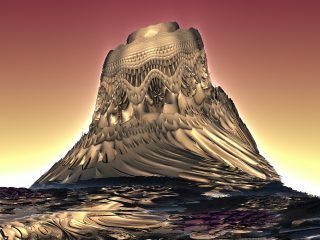 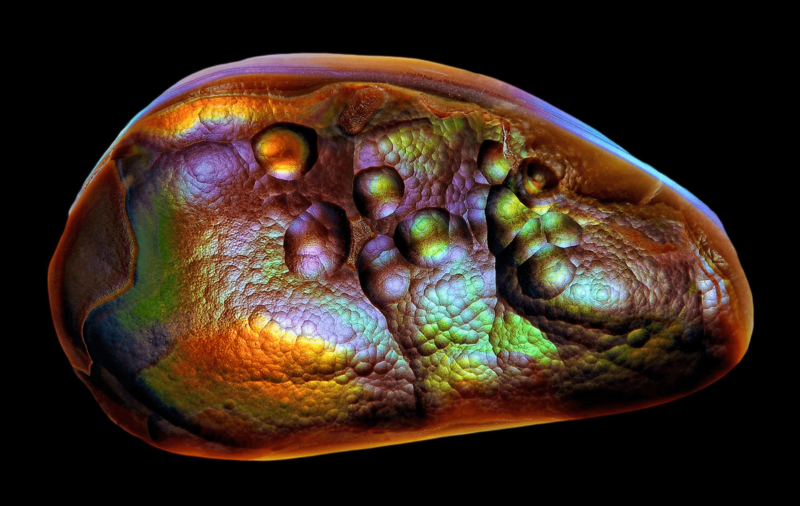 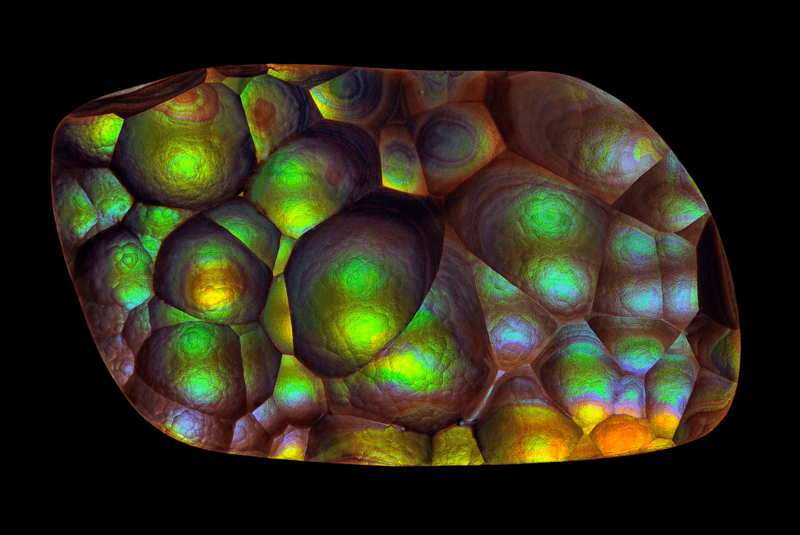 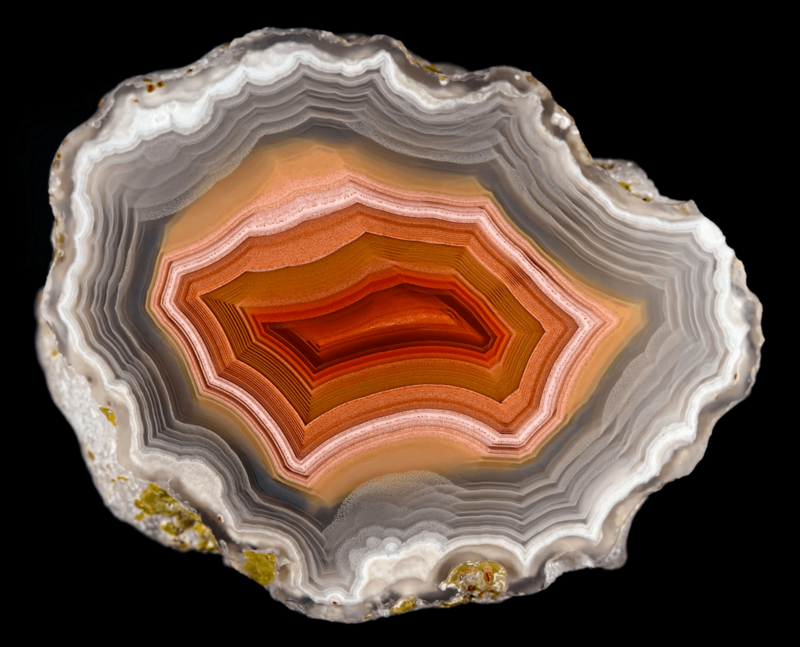 Now I found a photographer who takes mineral photography to the next level. 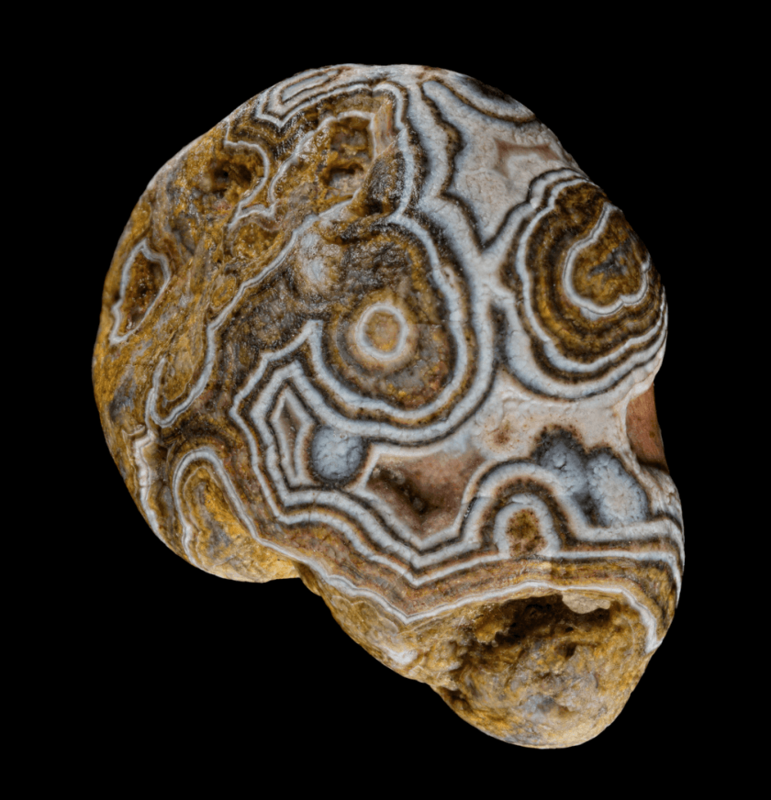 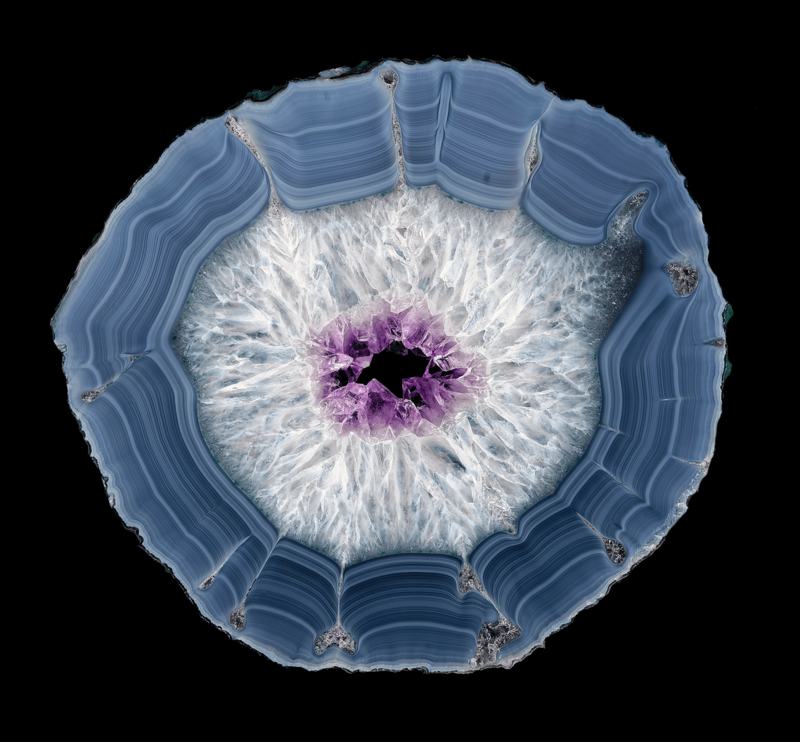 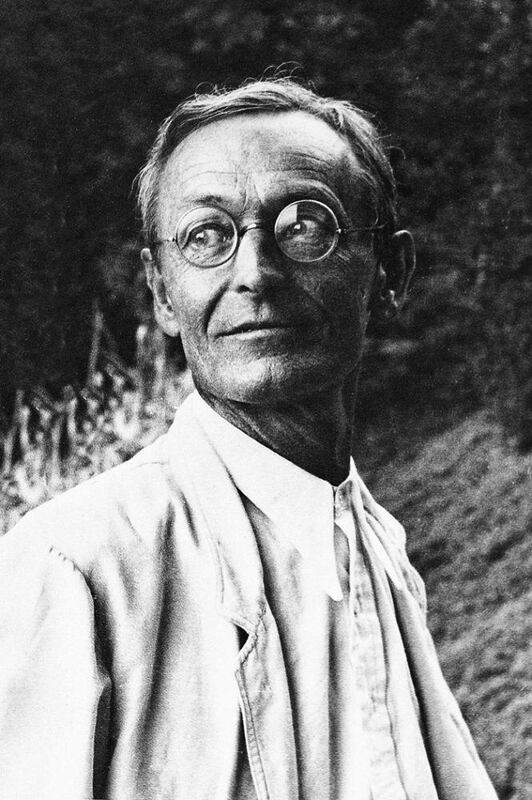 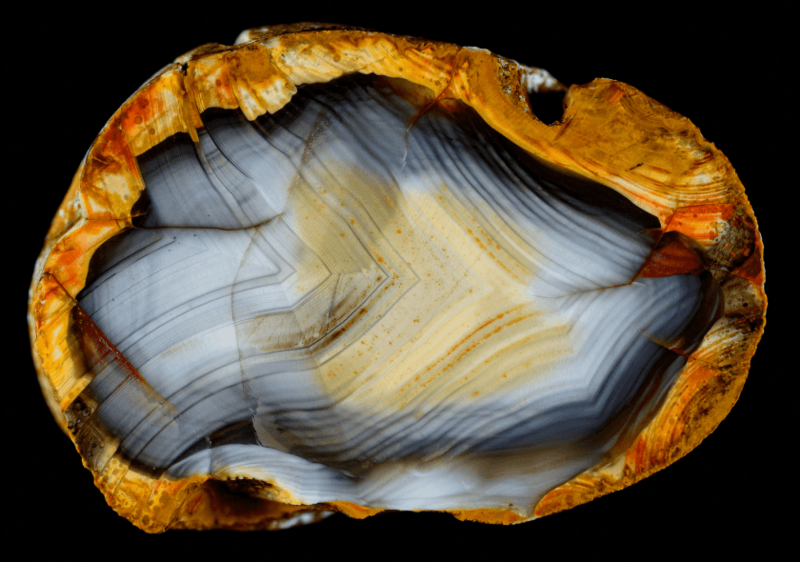 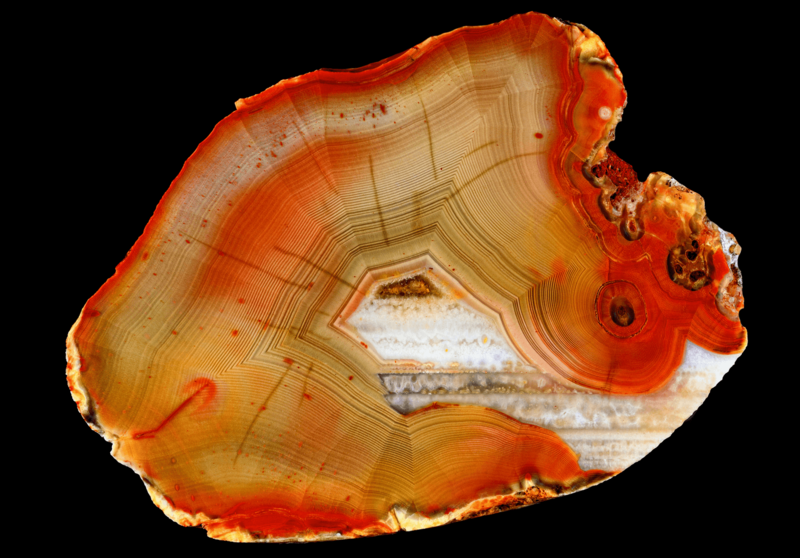 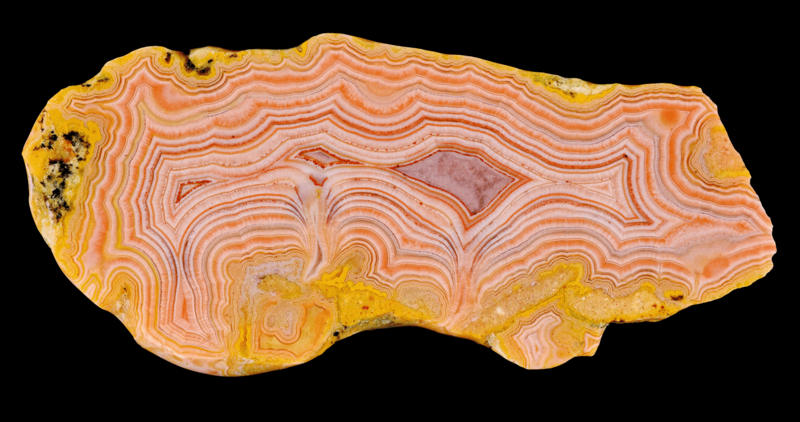 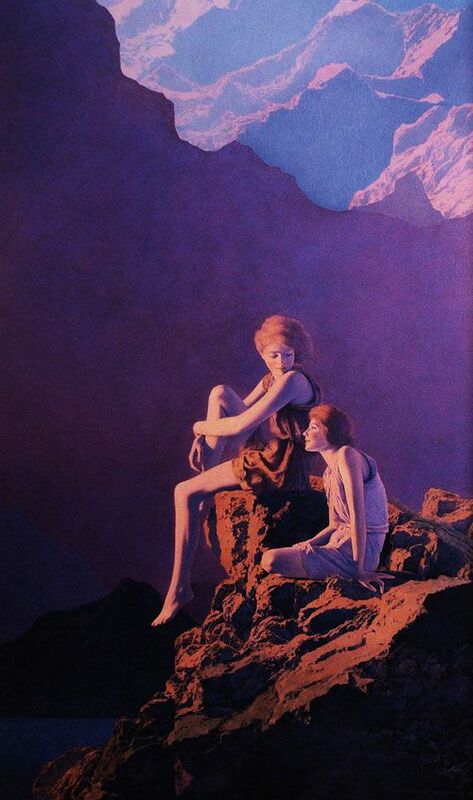 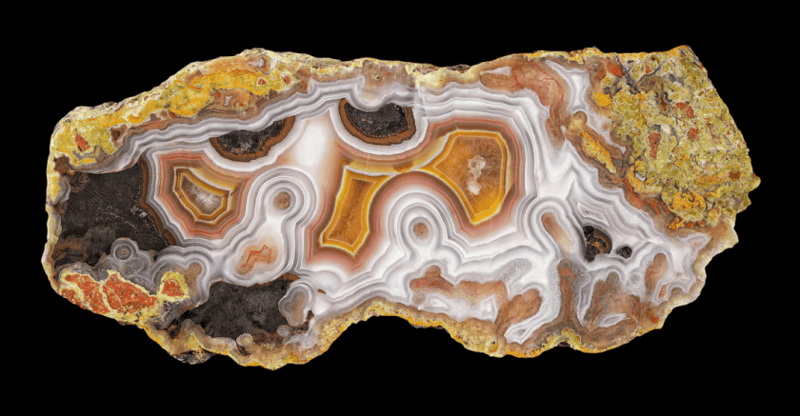 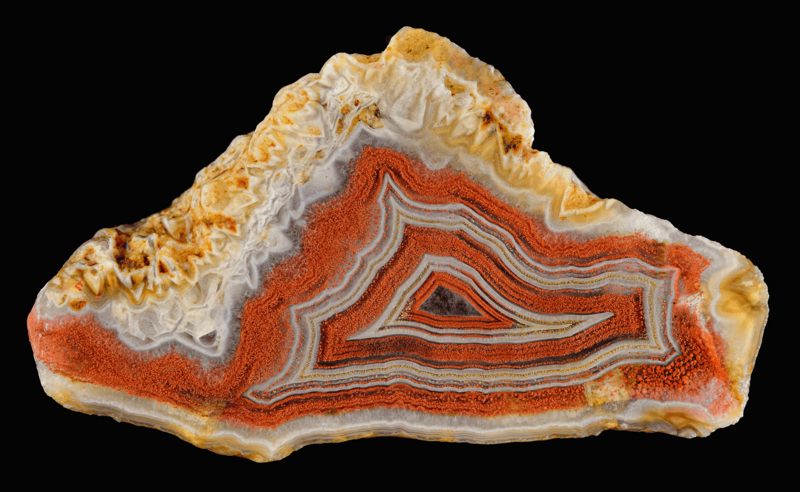 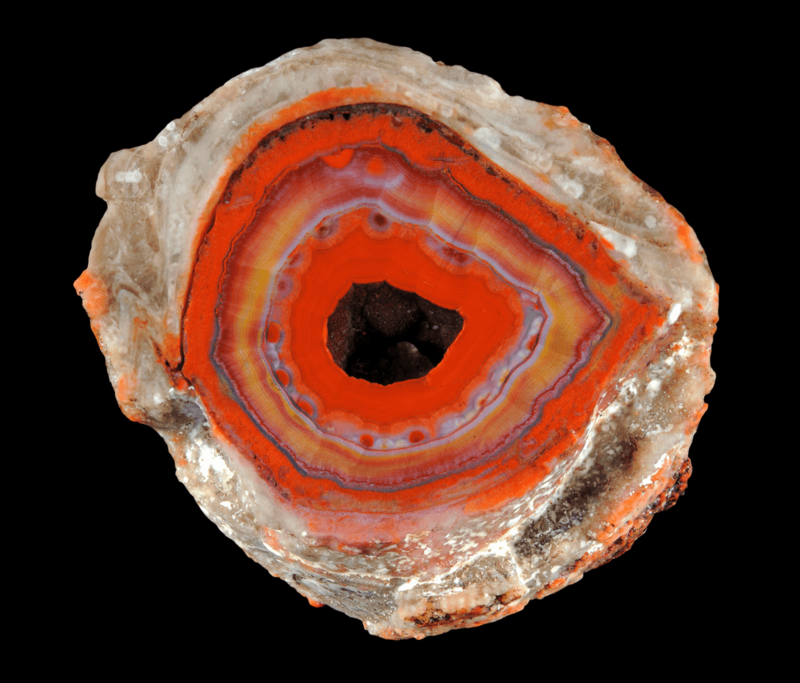 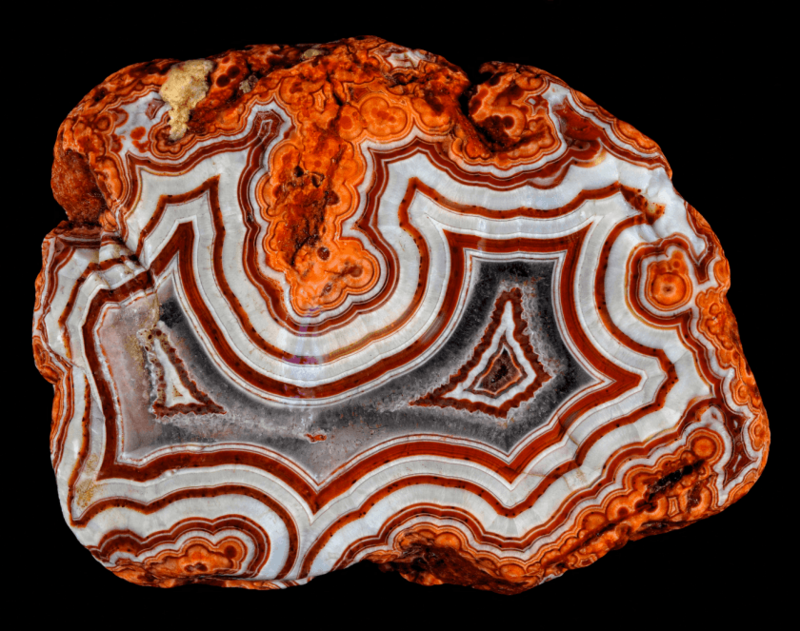 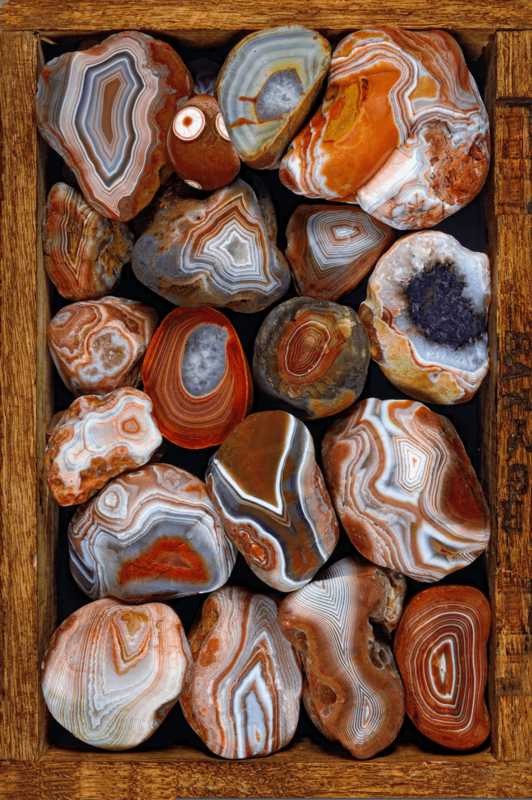 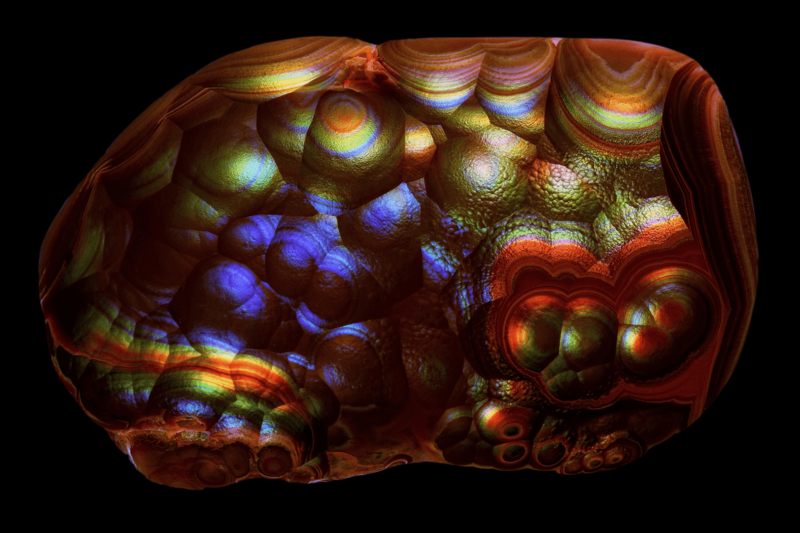 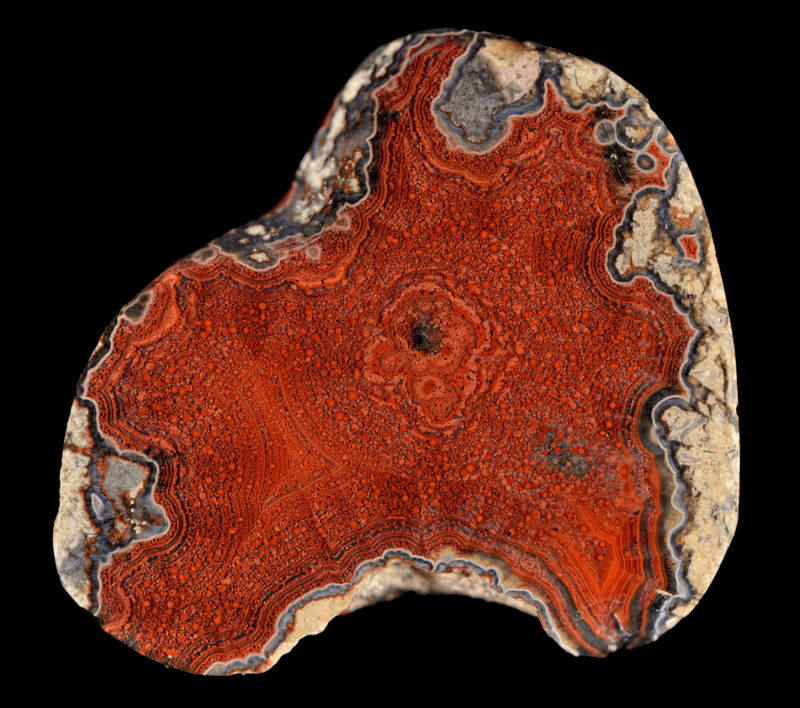 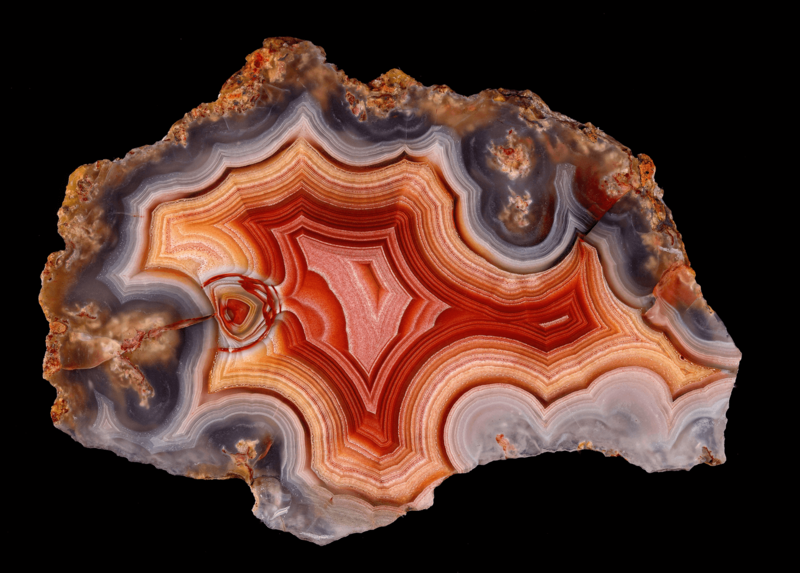 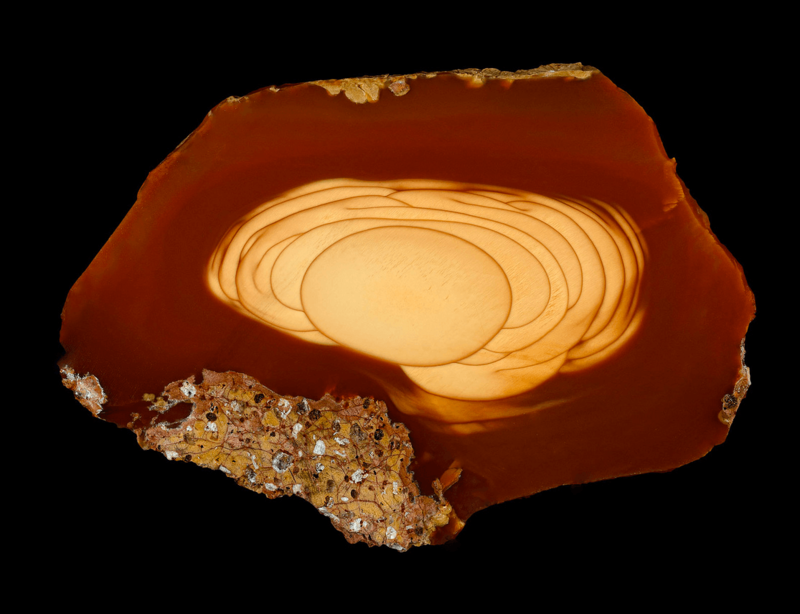 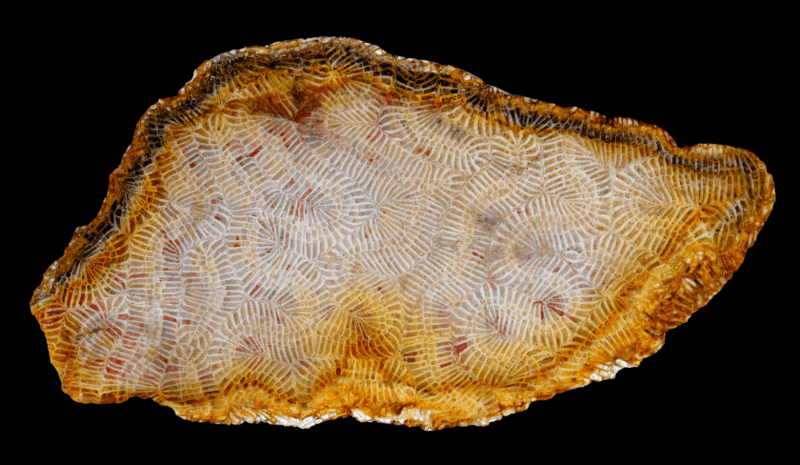 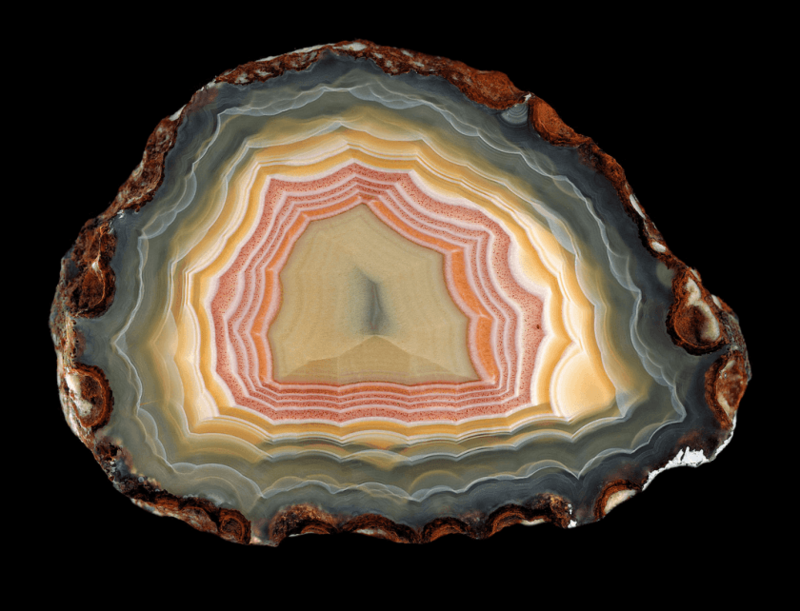 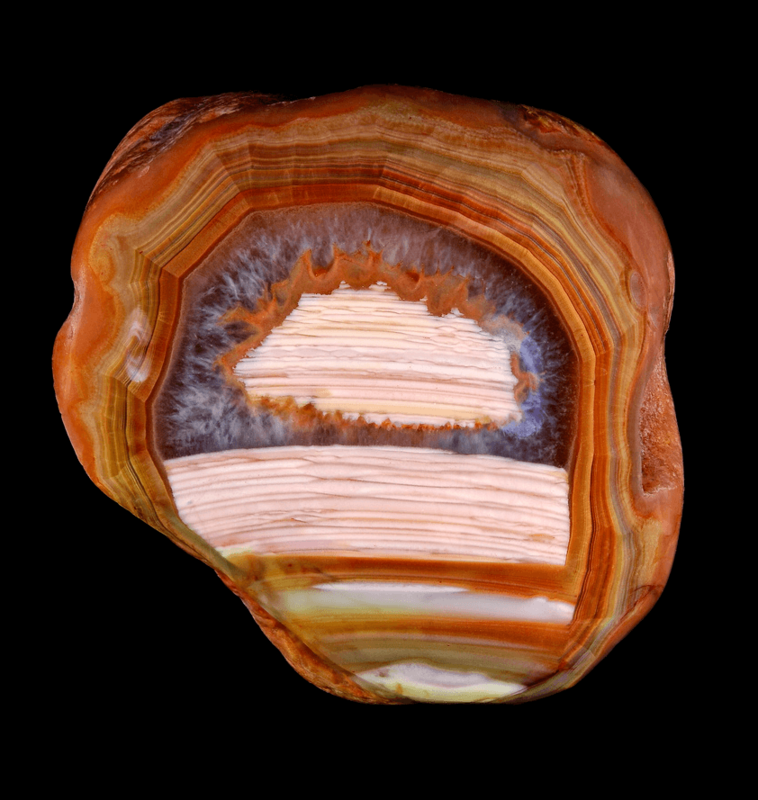 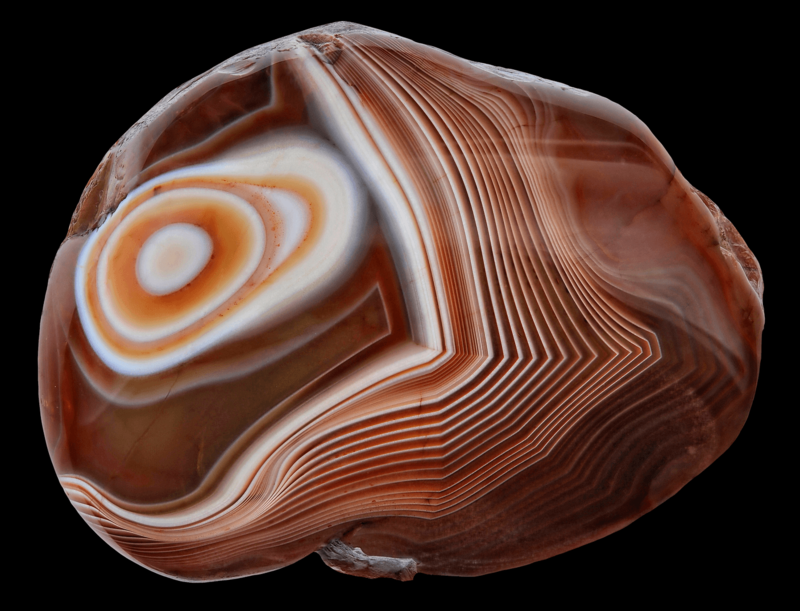 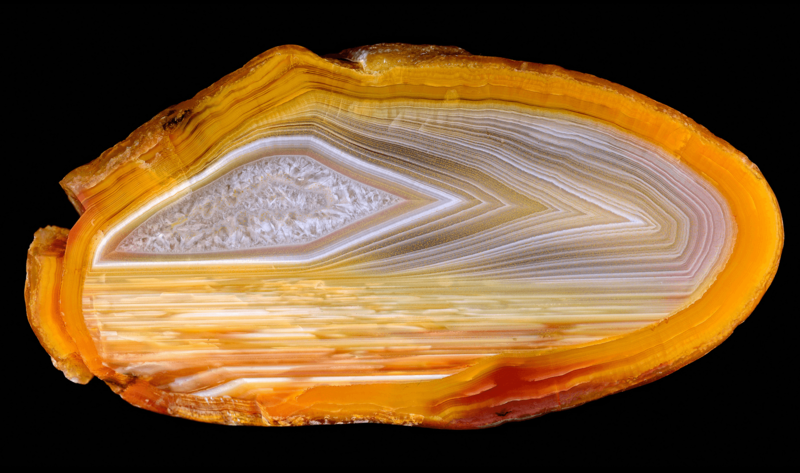 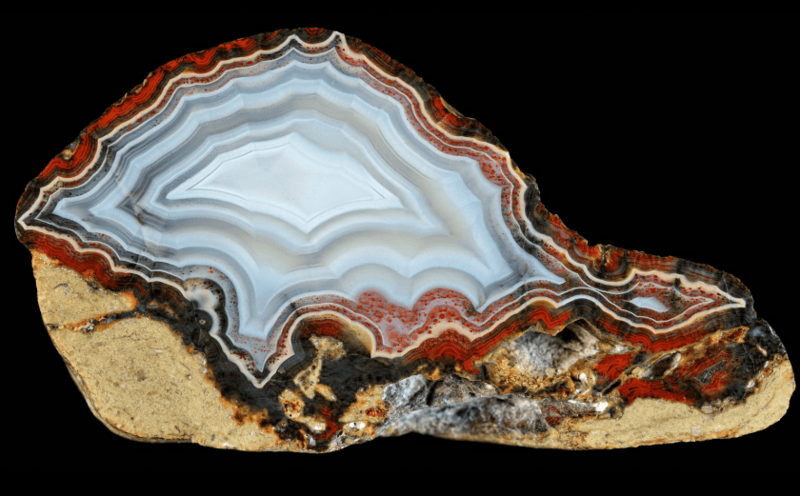 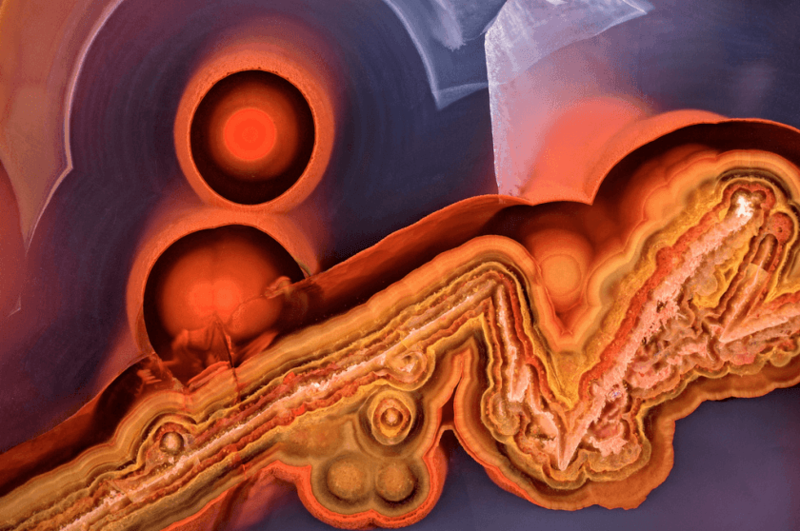 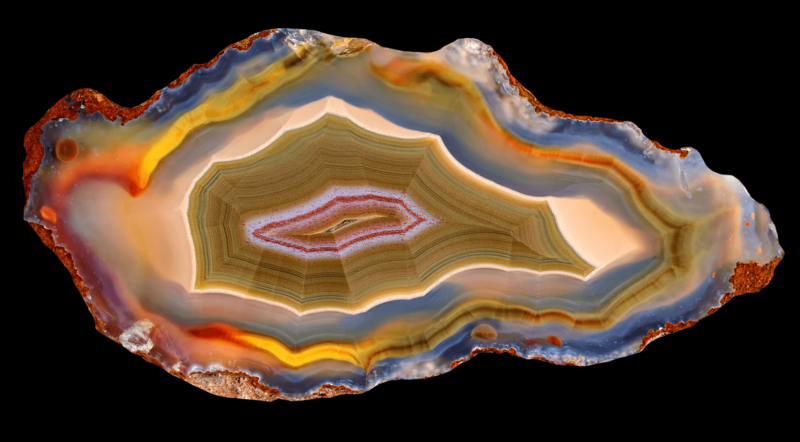 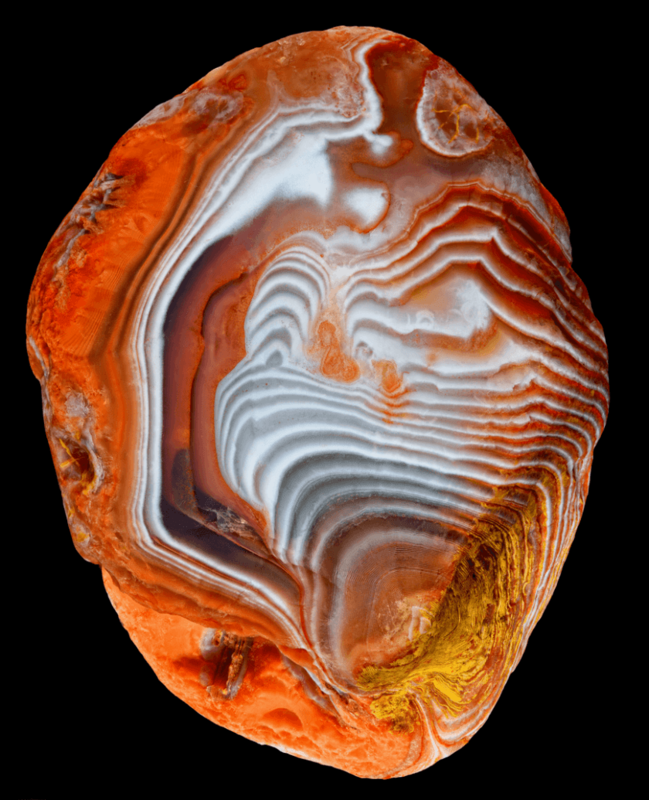 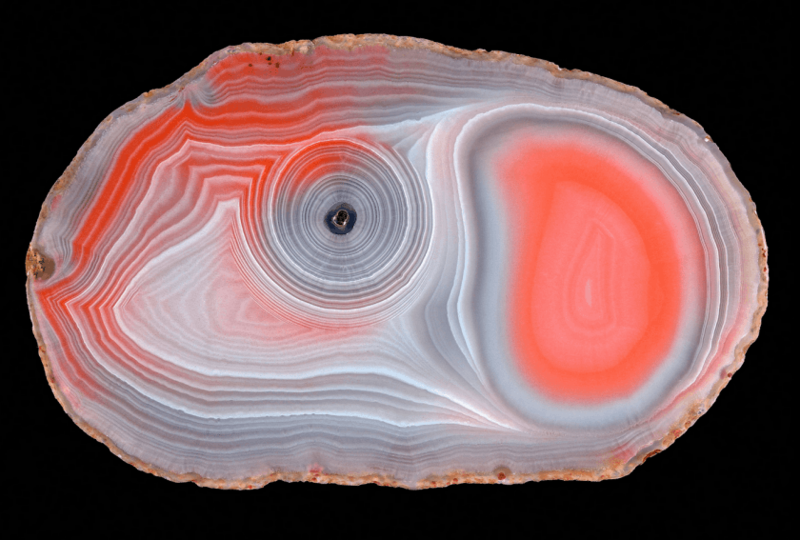 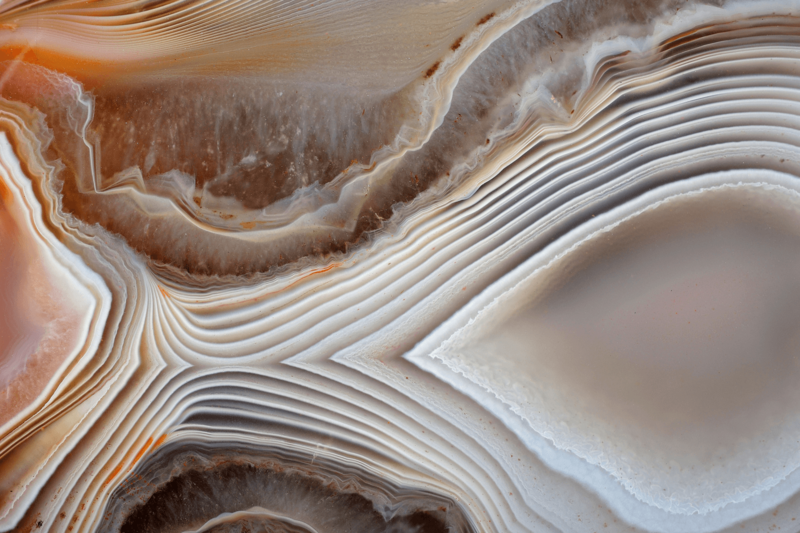 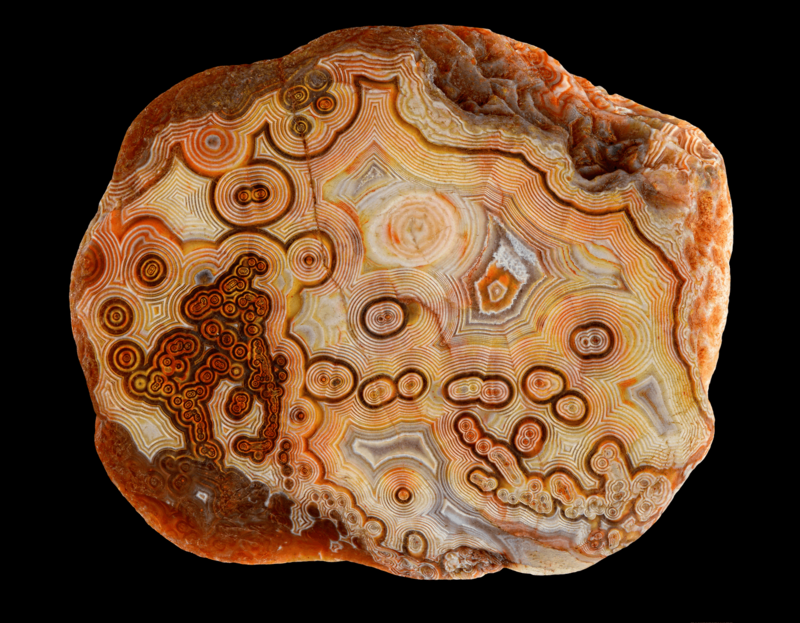 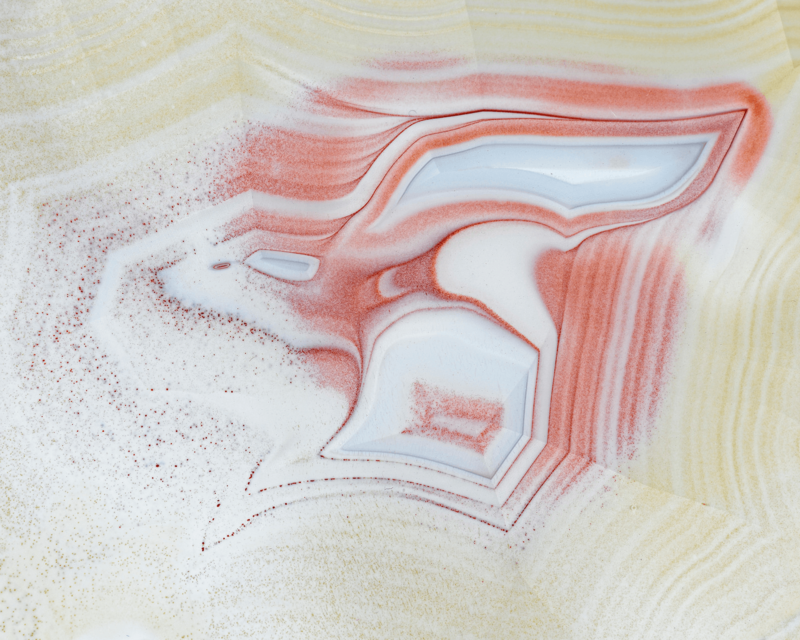 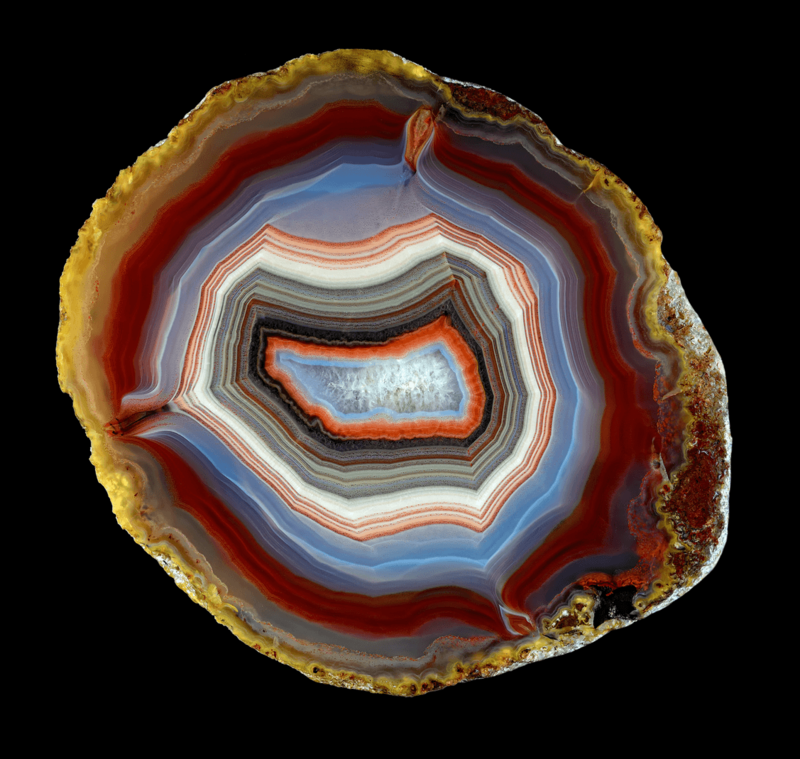 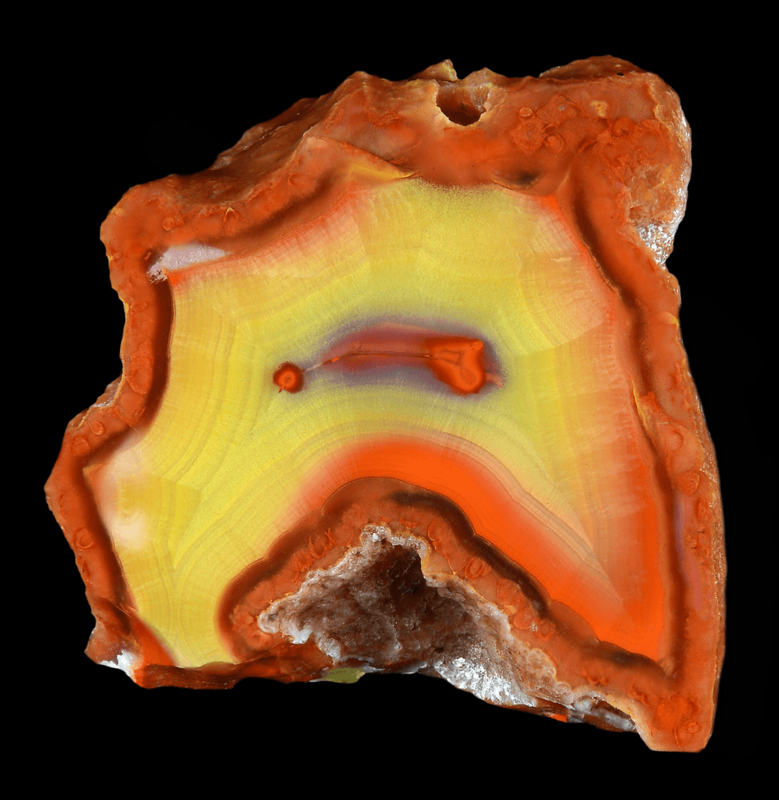 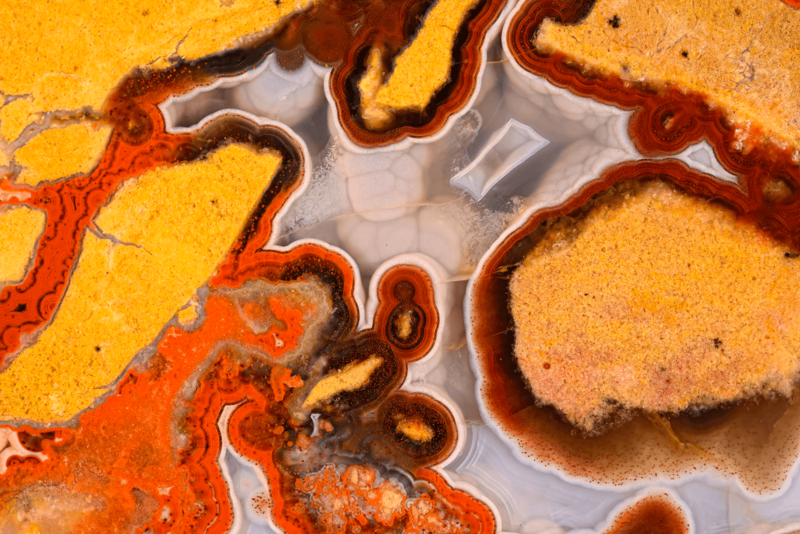 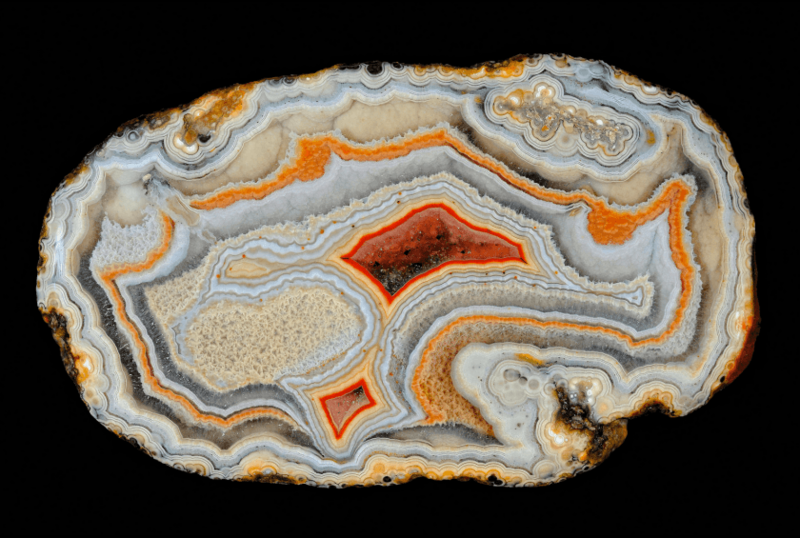 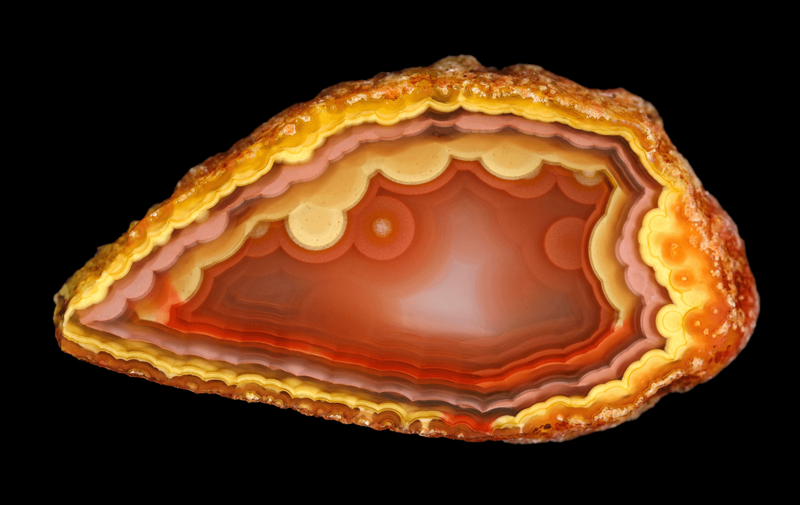 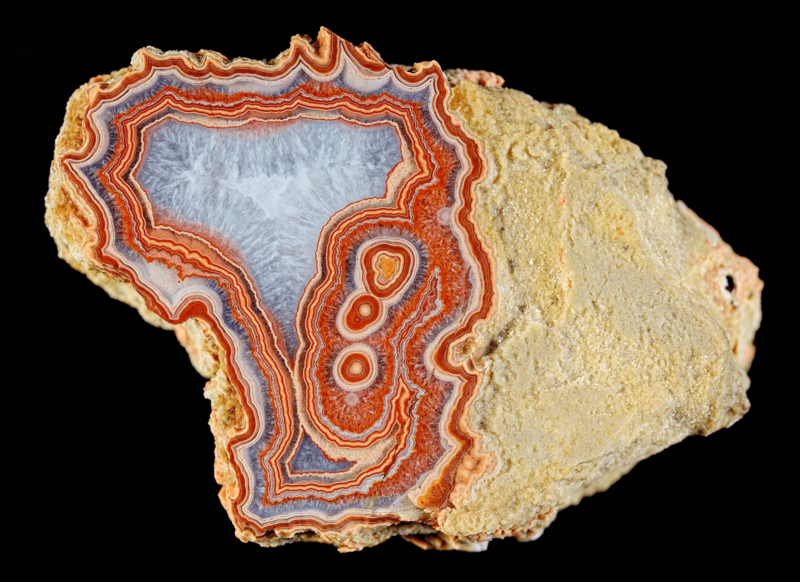 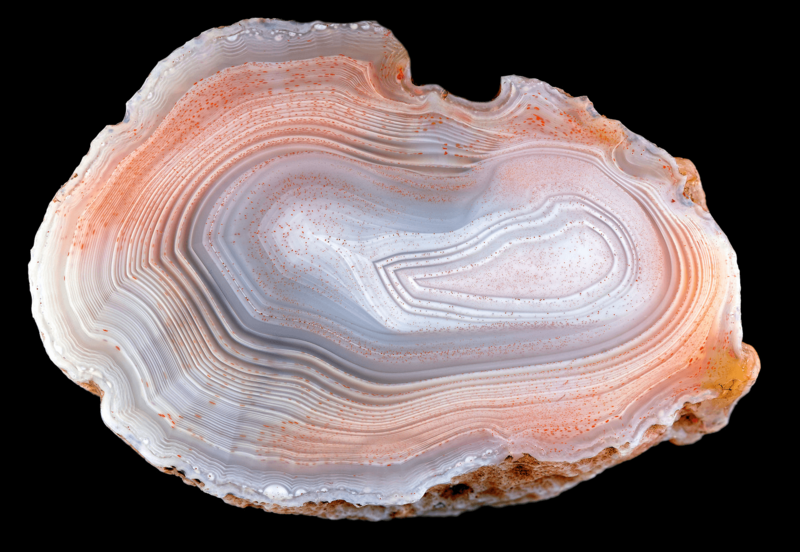 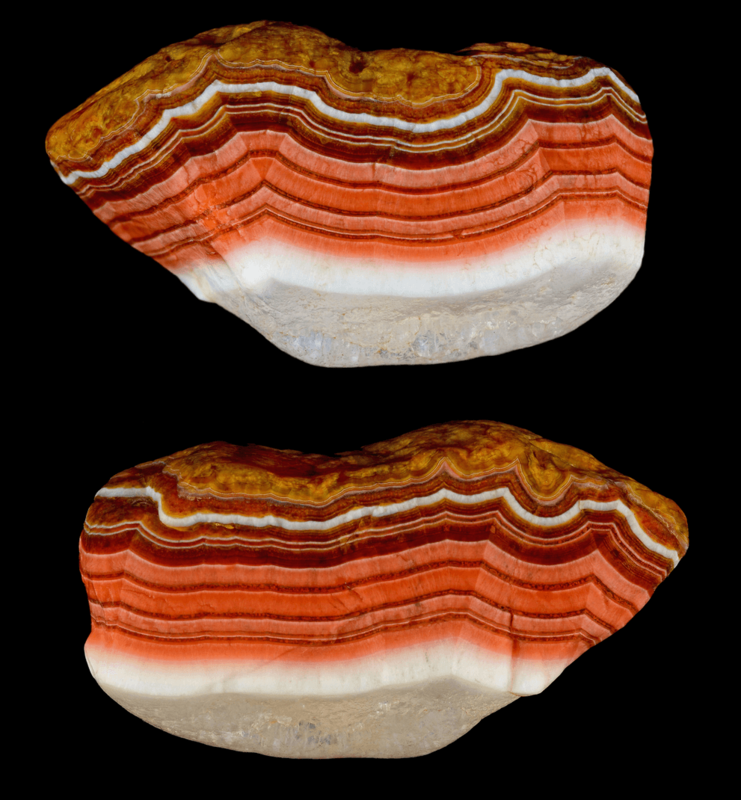 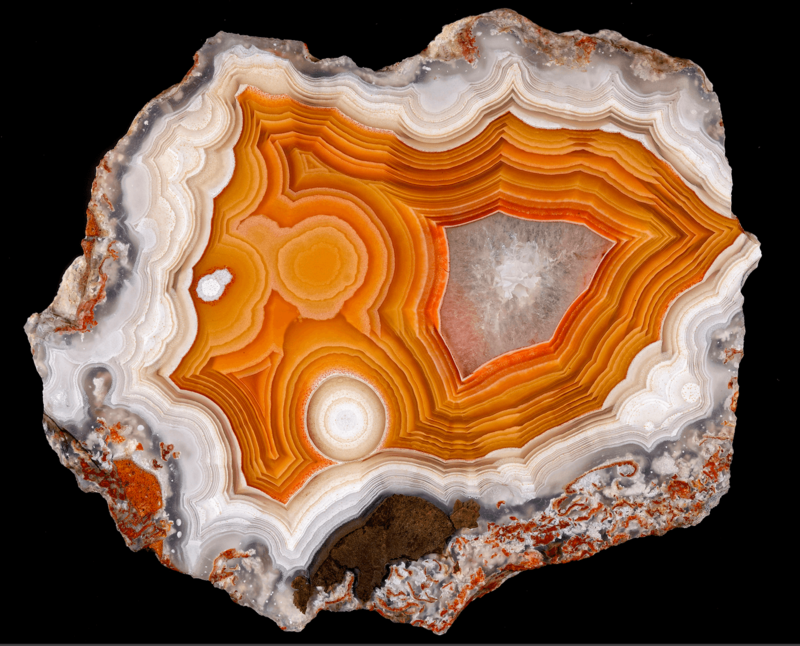 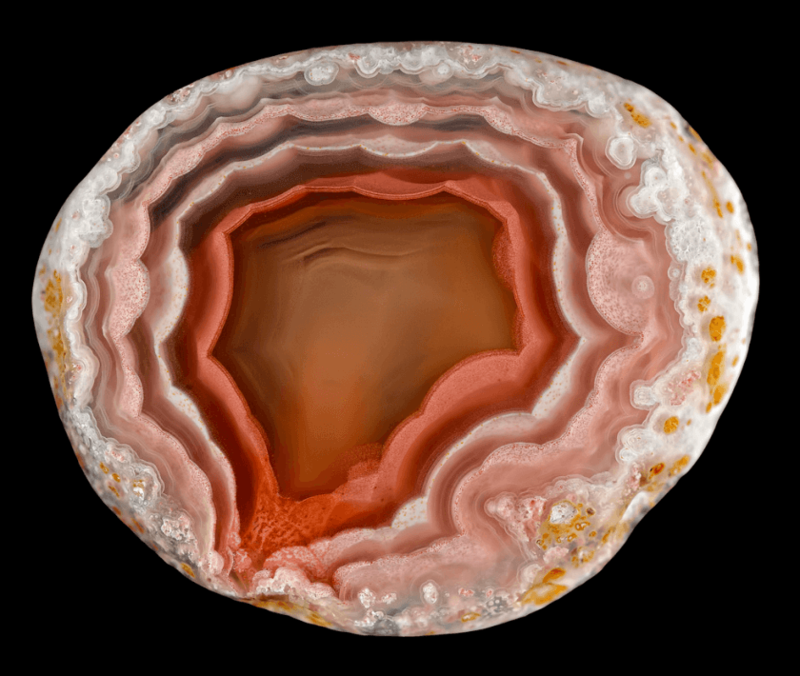 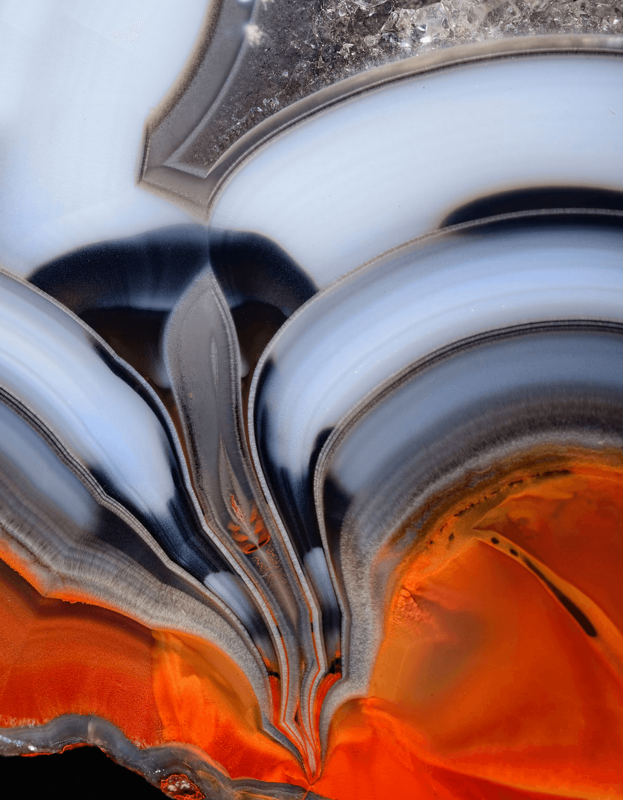 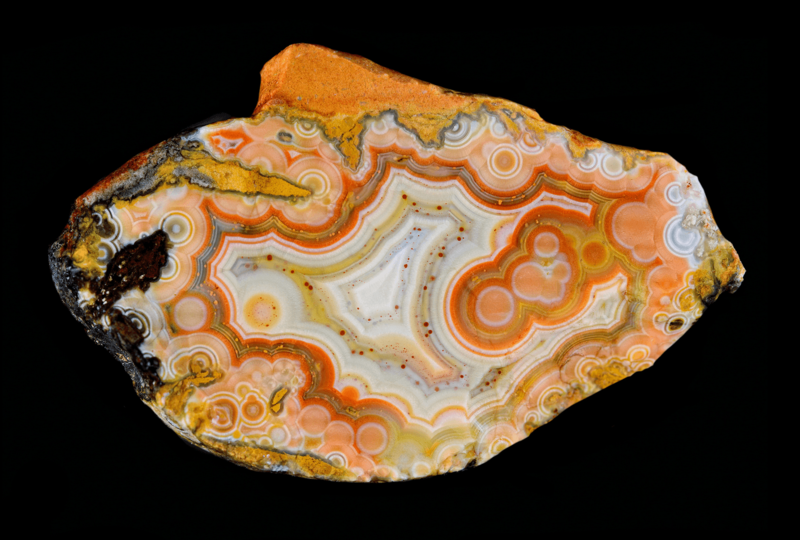 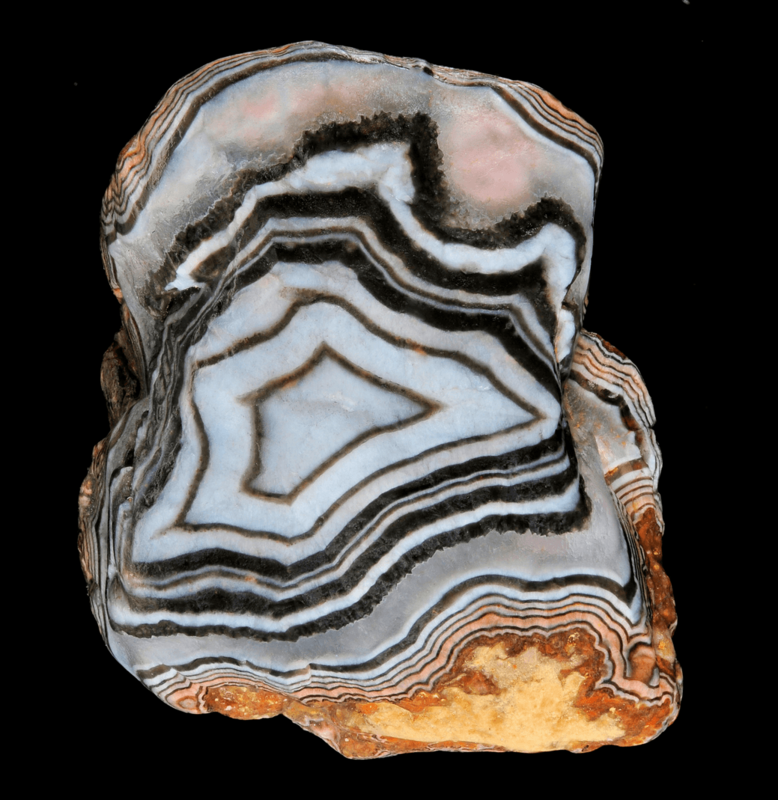 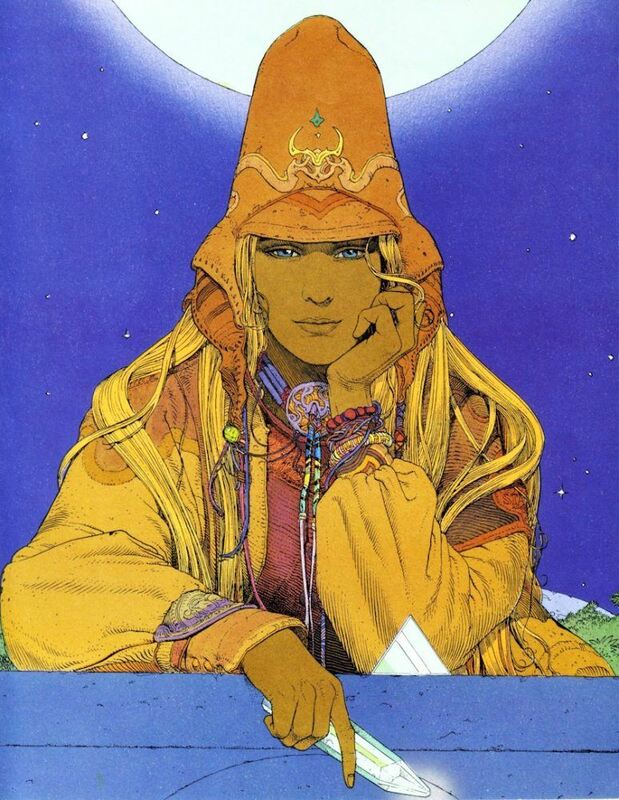 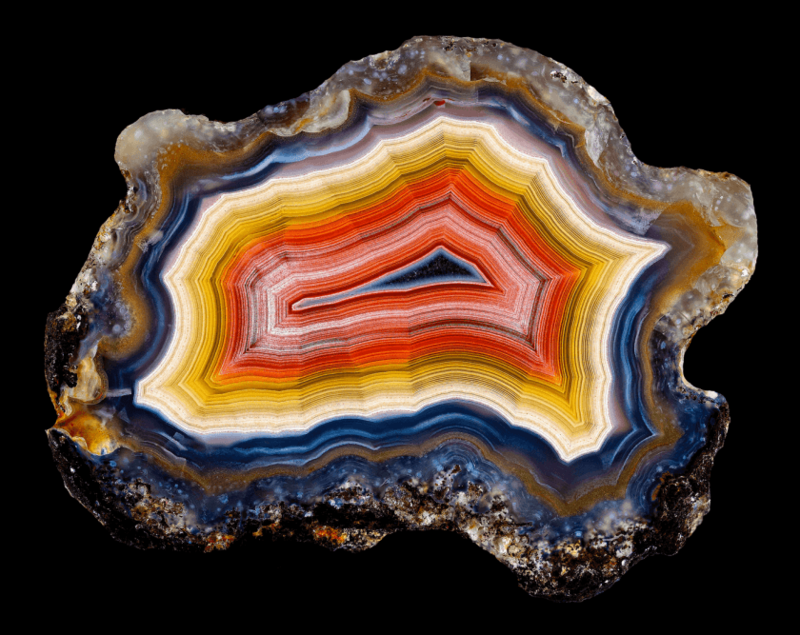 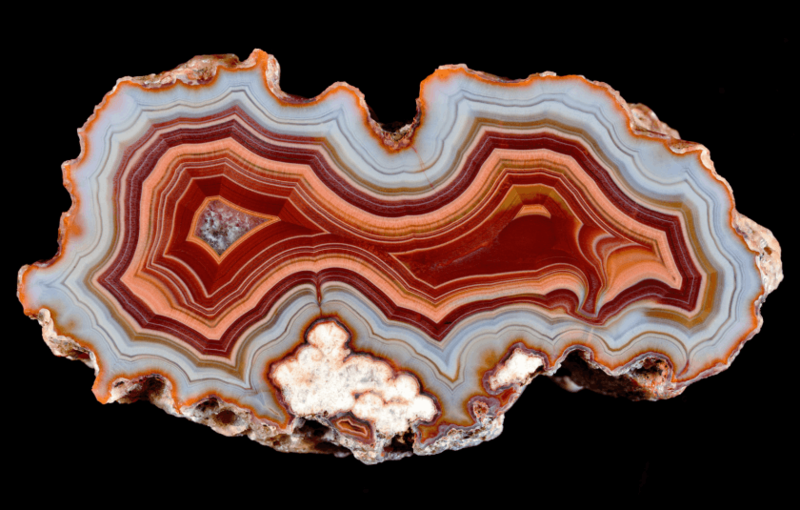 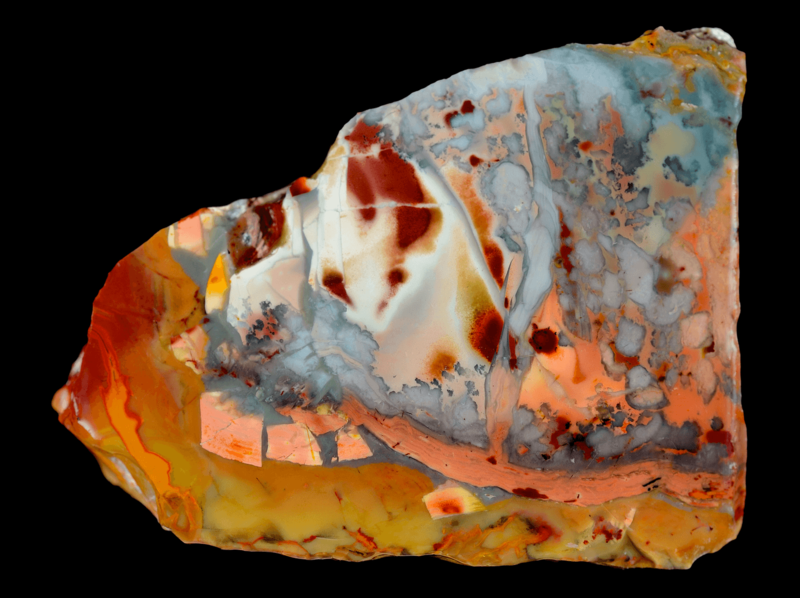 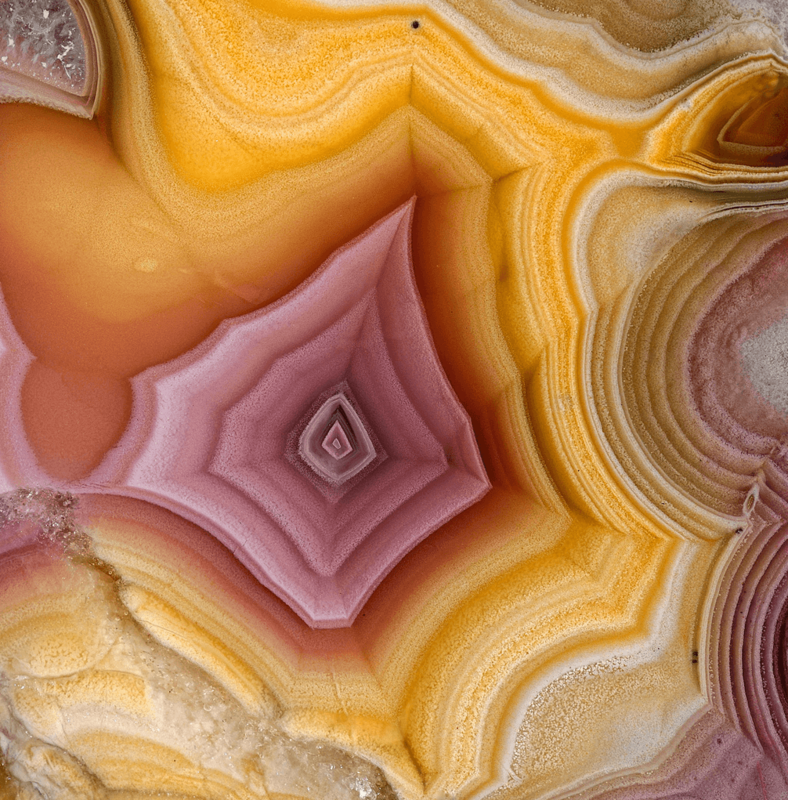 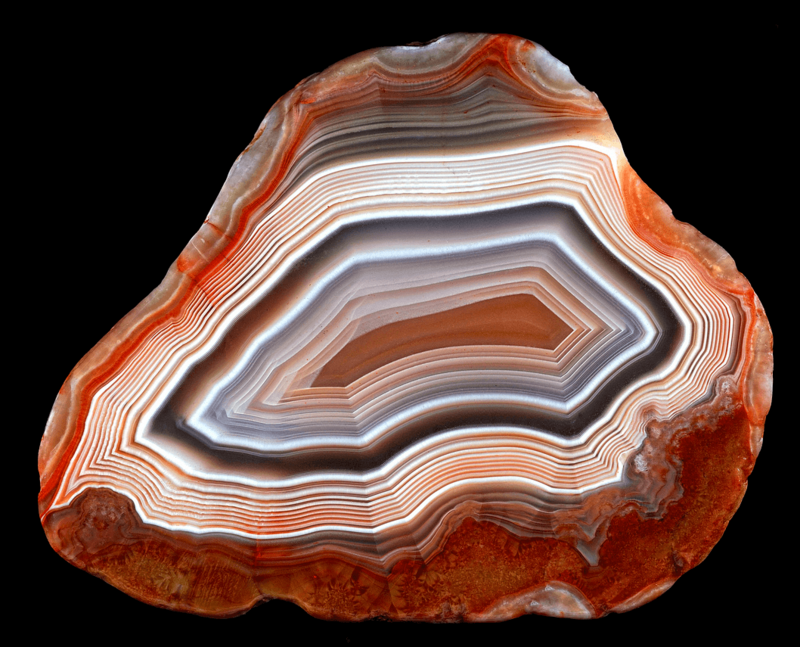 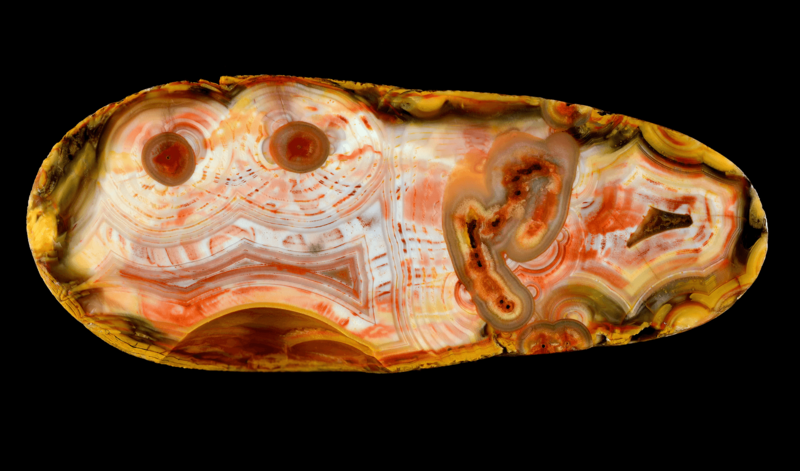 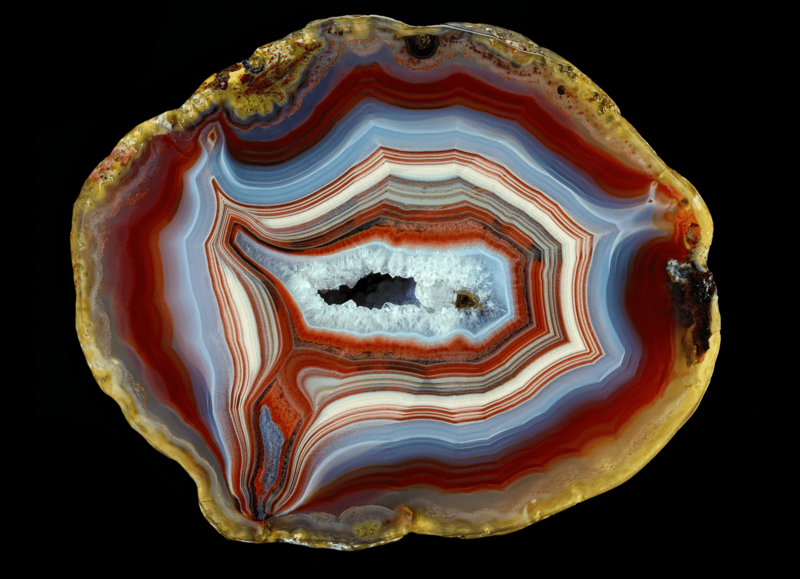 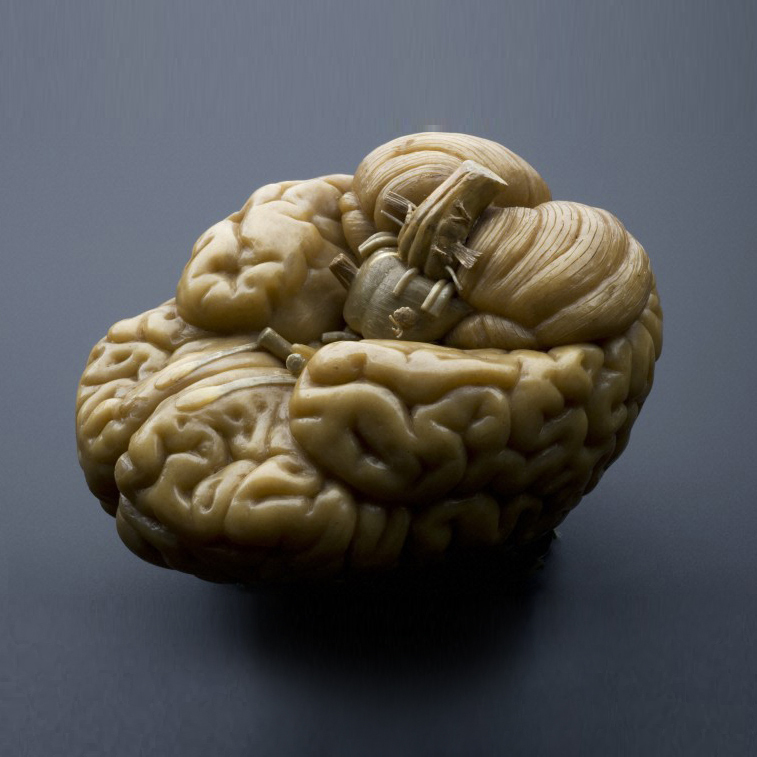 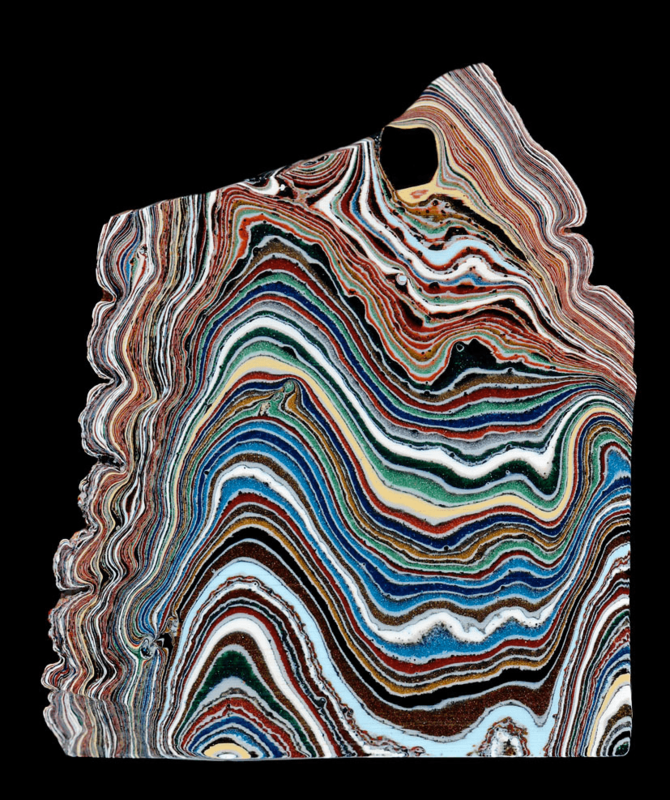 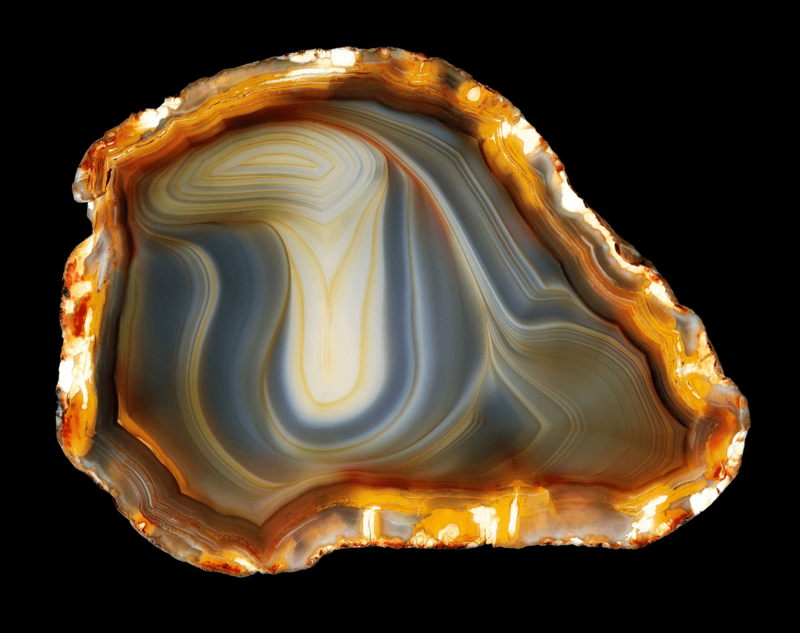 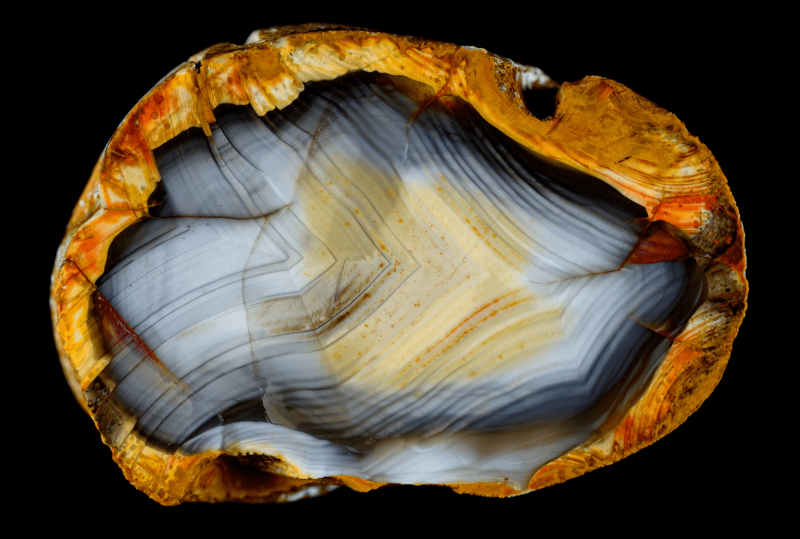 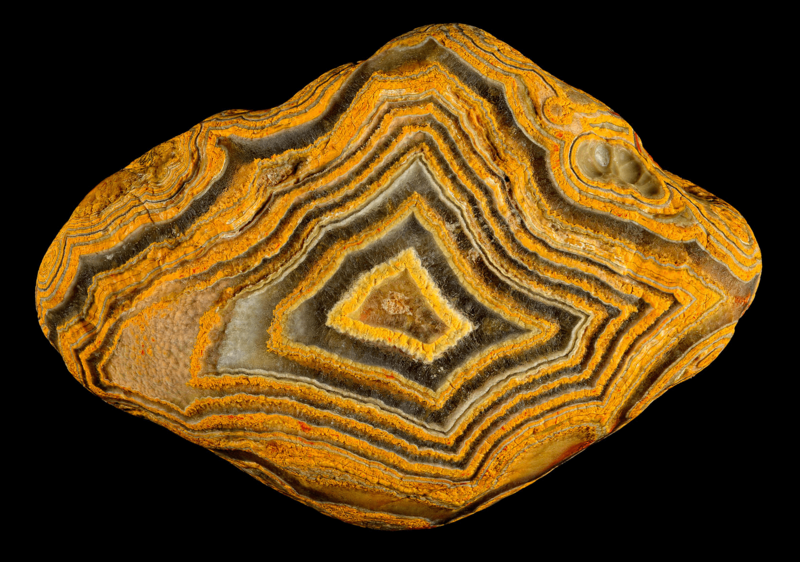 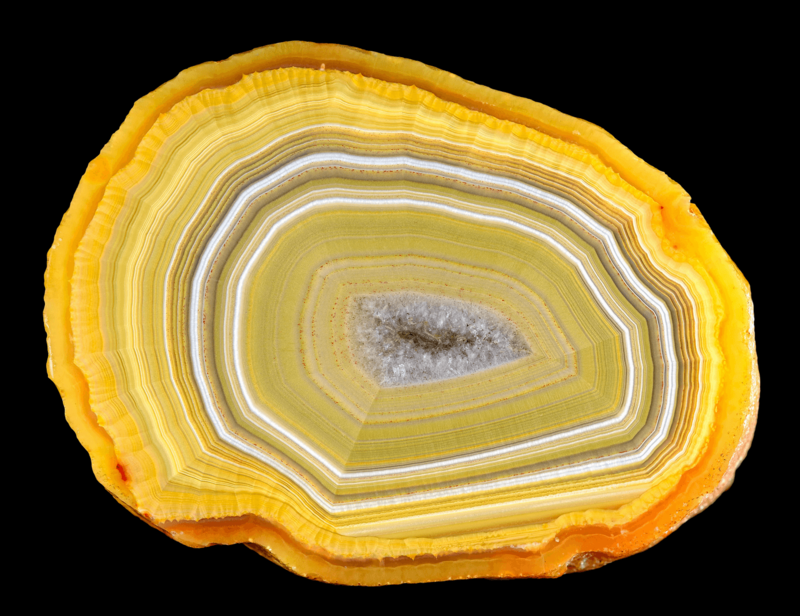 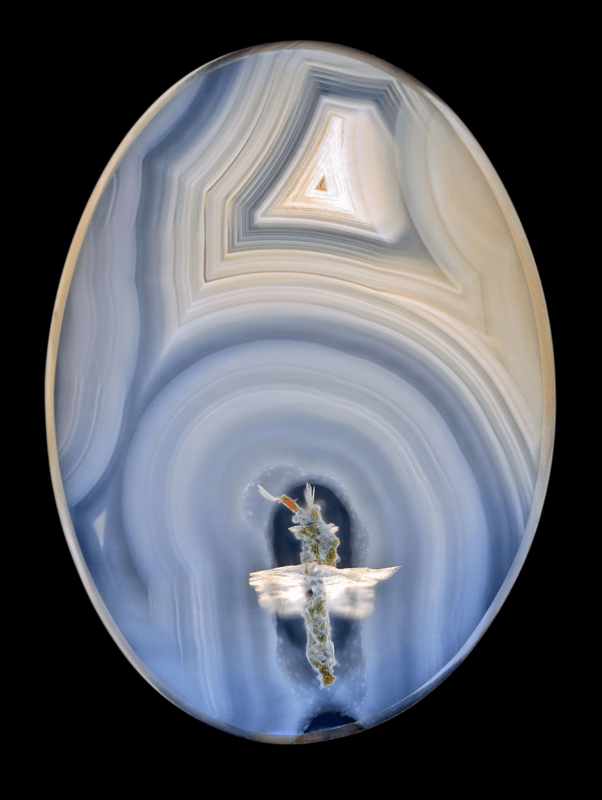 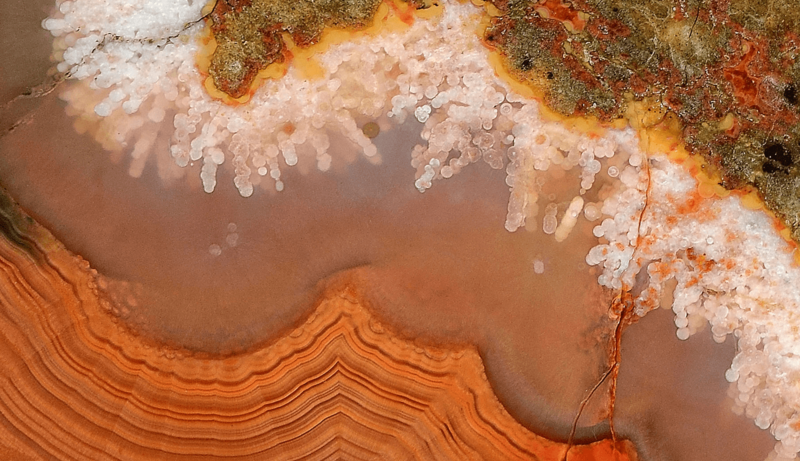 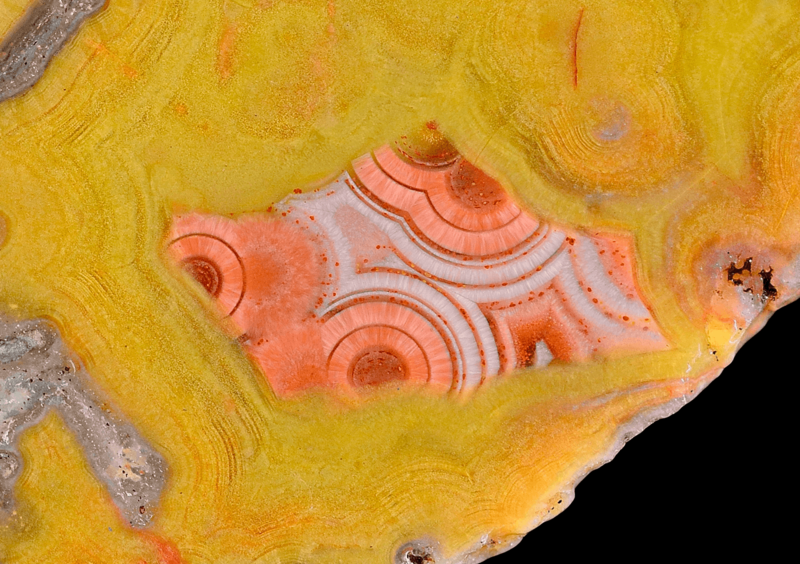 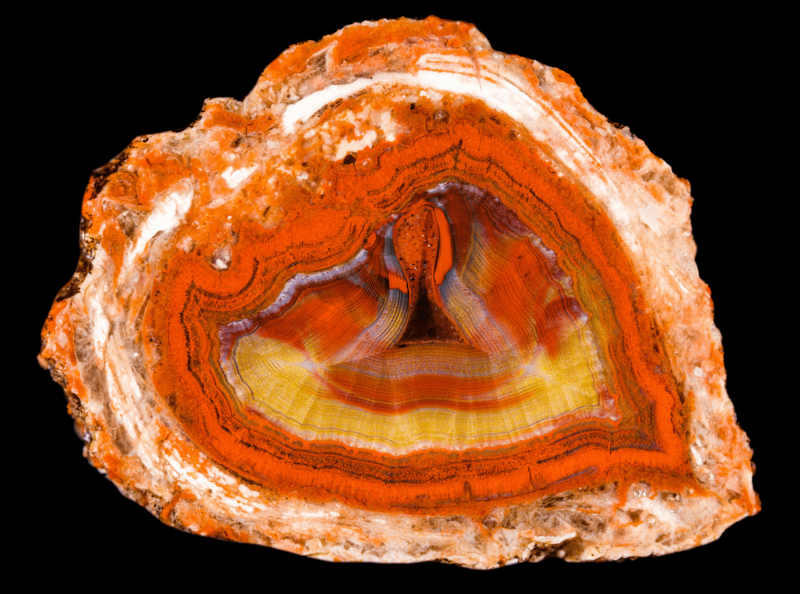 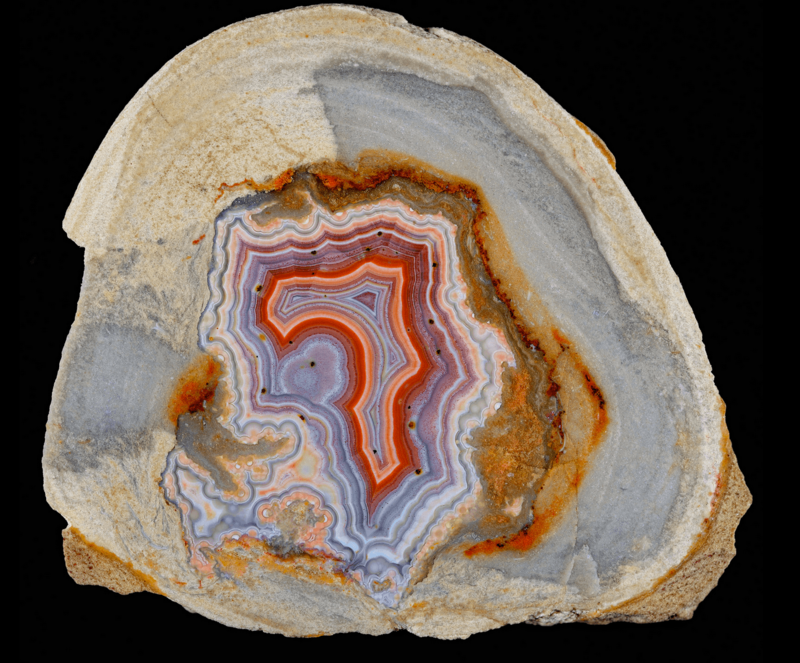 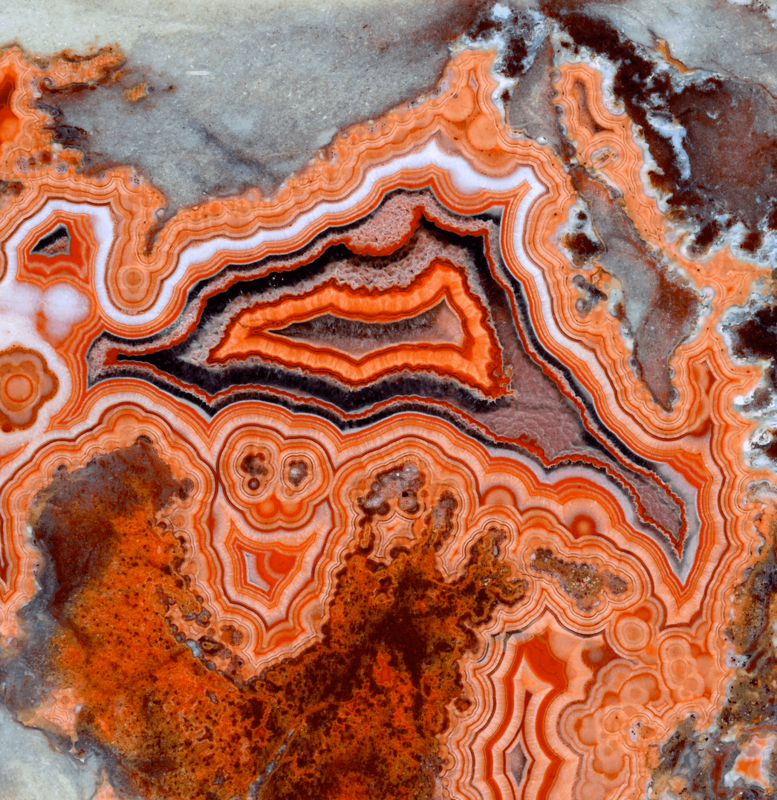 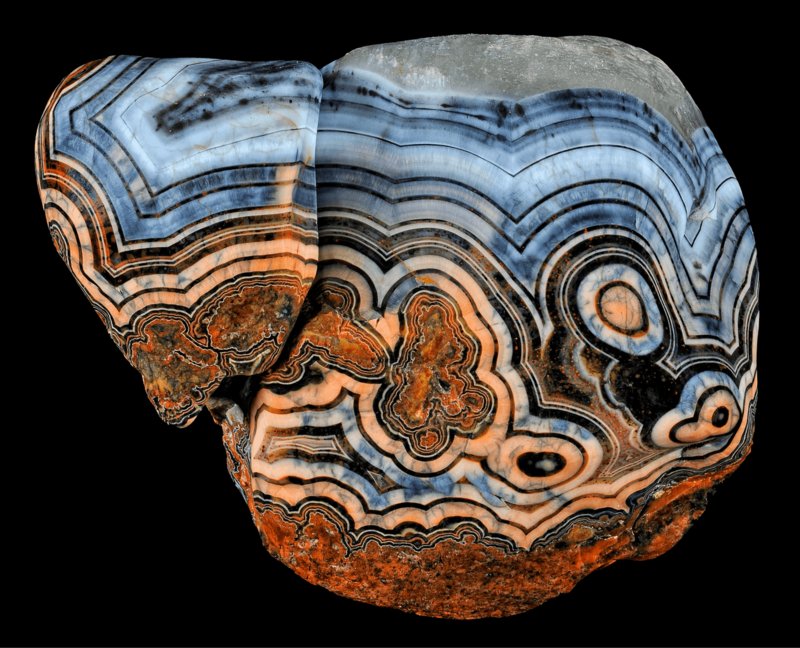 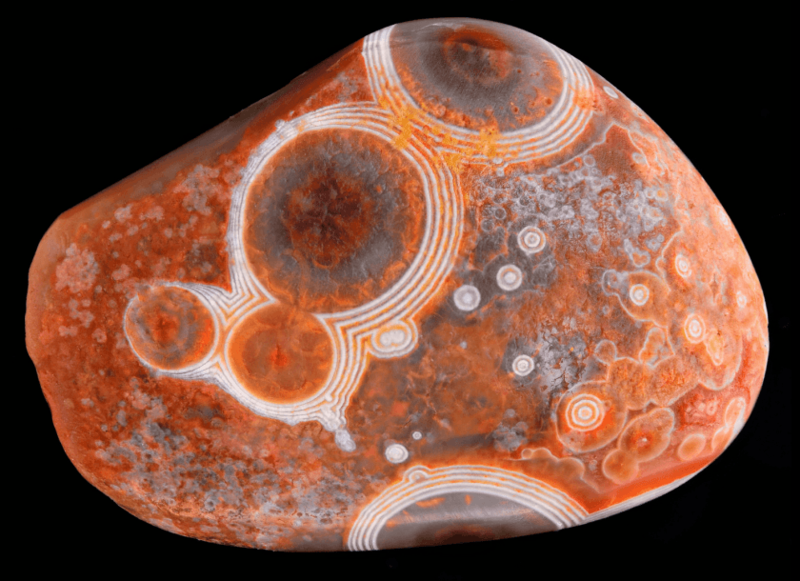 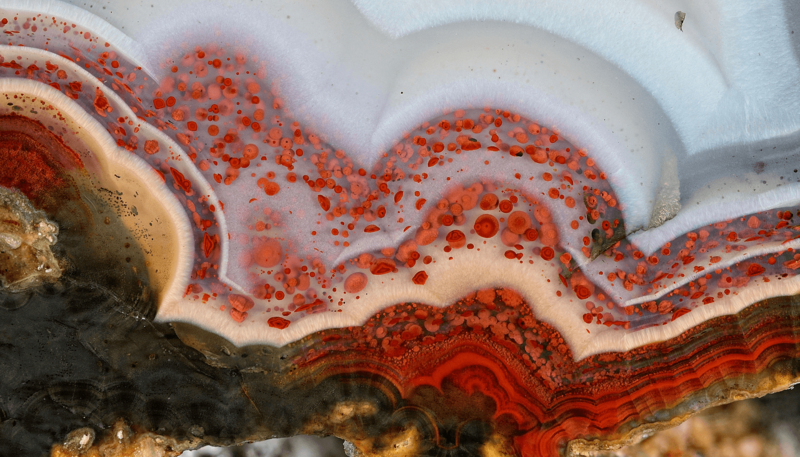 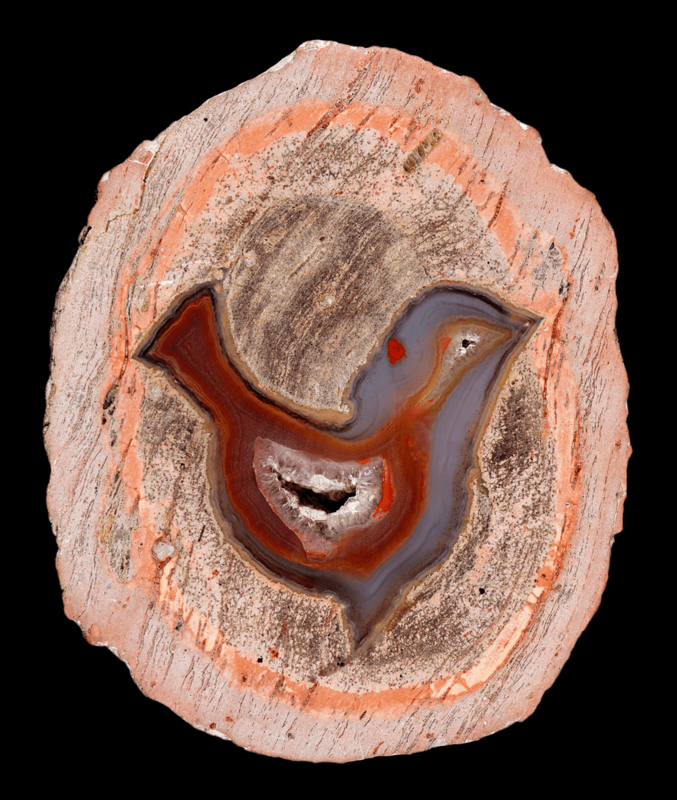 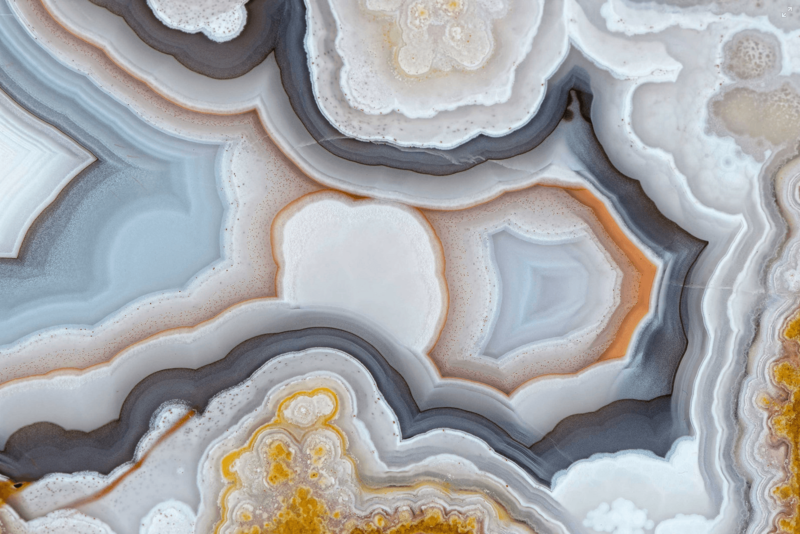 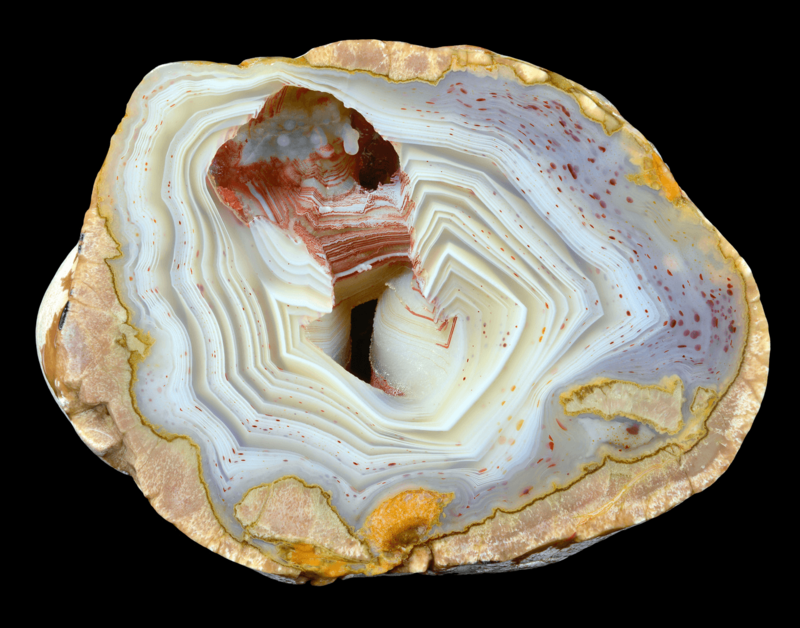 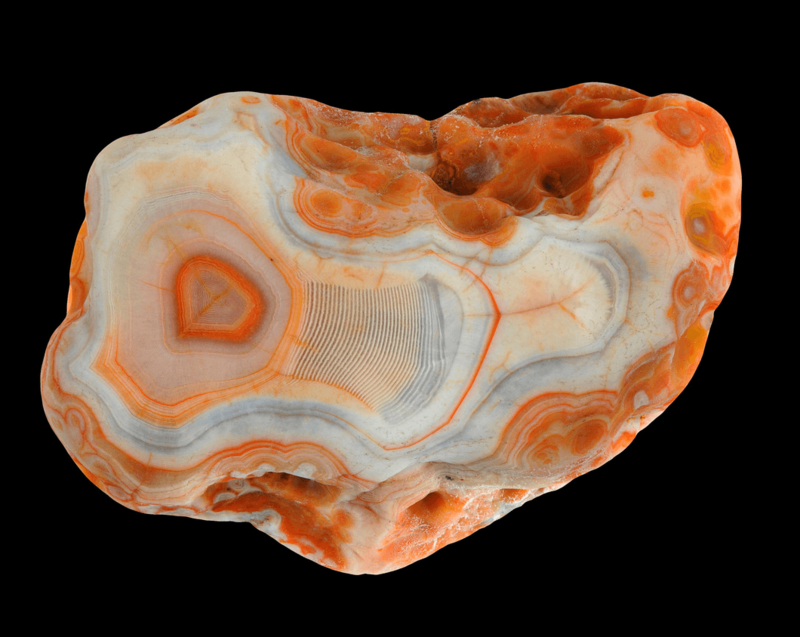 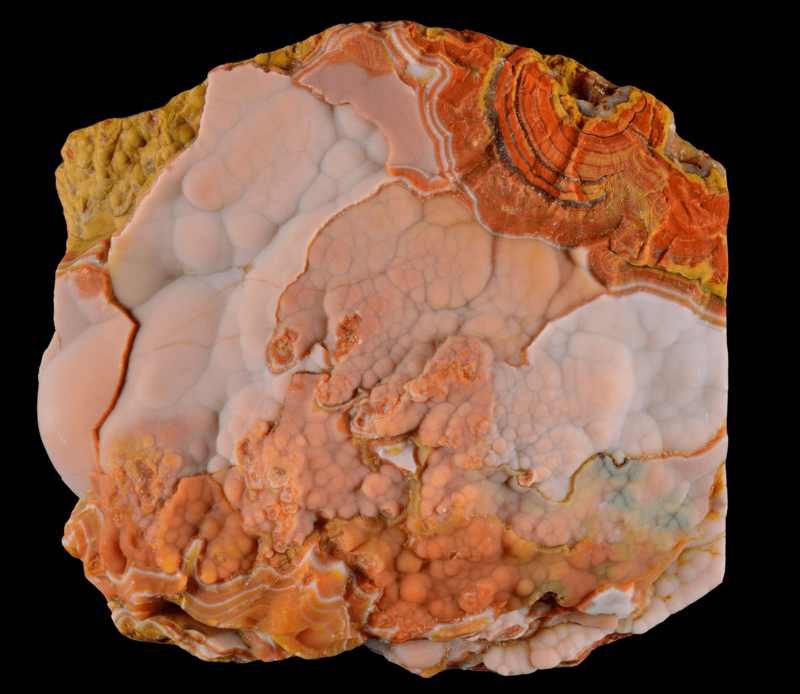 Thomas Shearer‘s main focus is on agate and I spent hours browsing his vast collection. 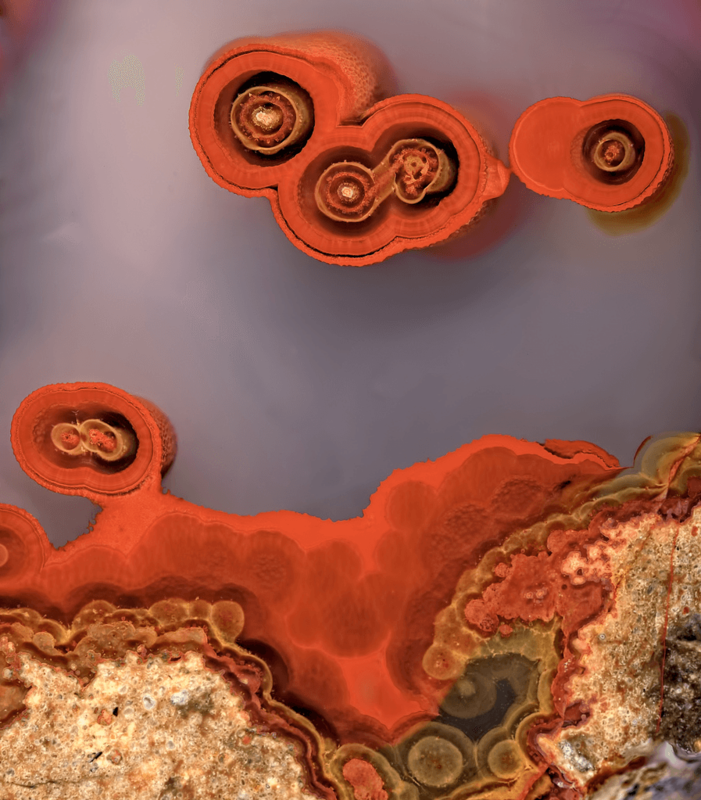 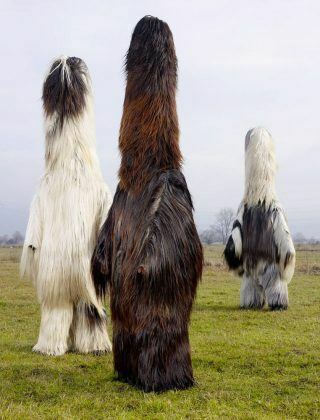 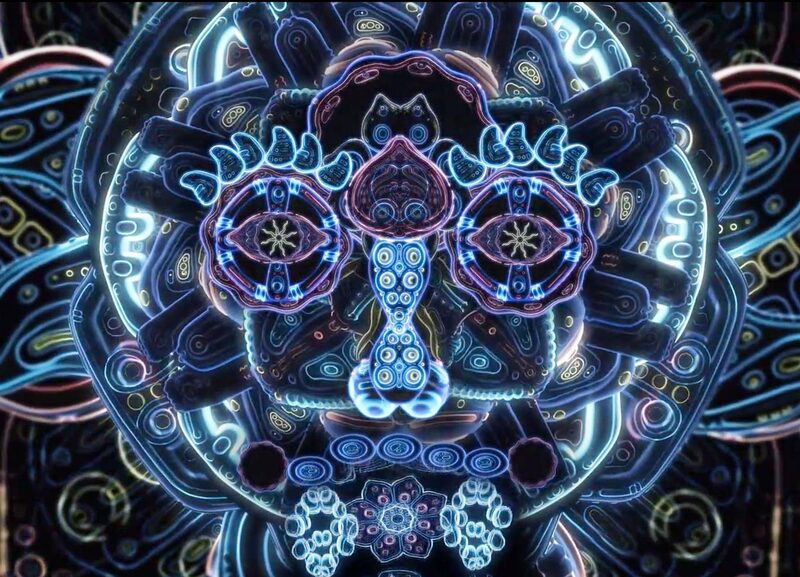 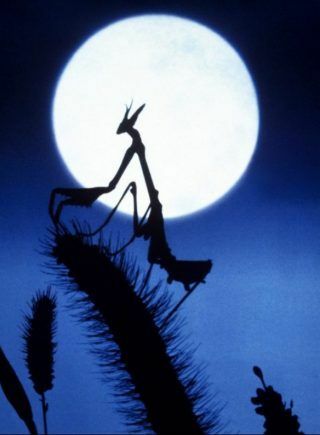 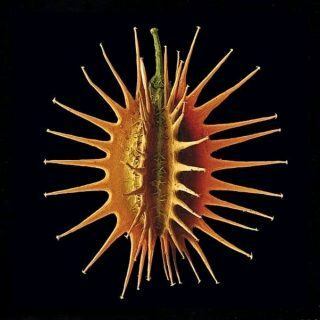 I hope you enjoy it as much as I do.